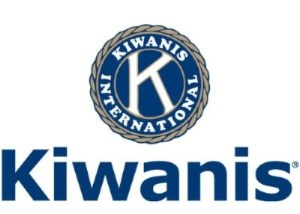 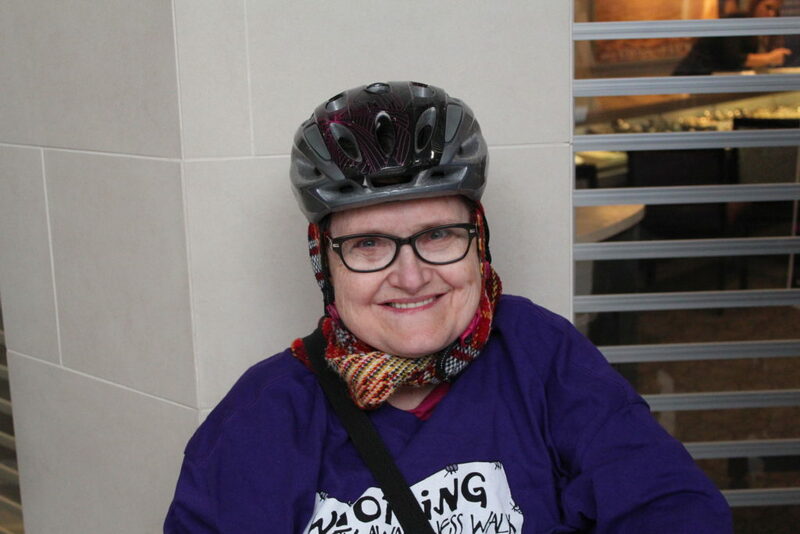 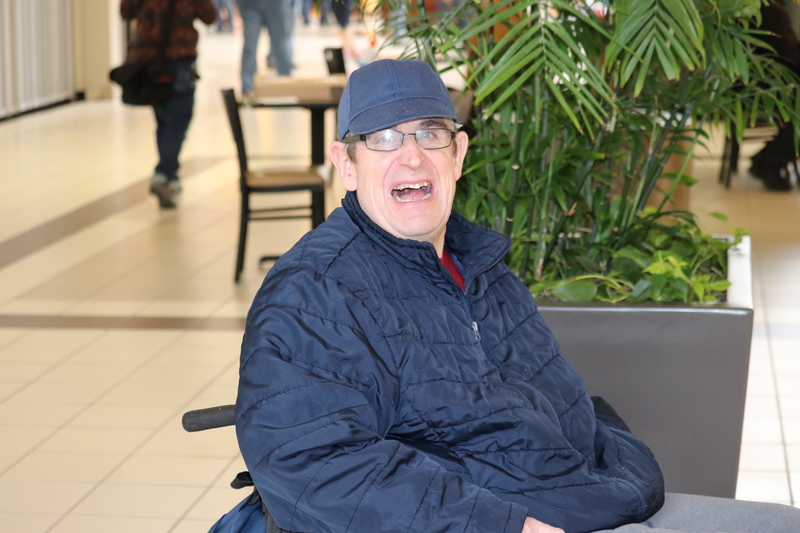 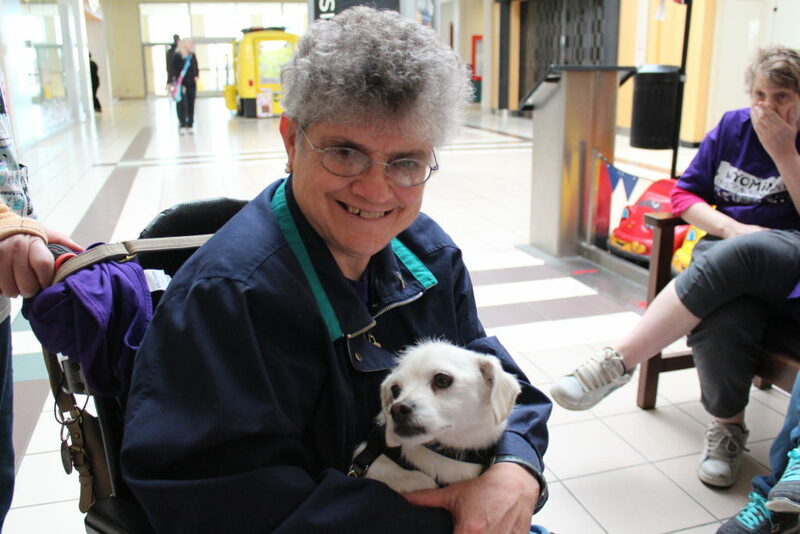 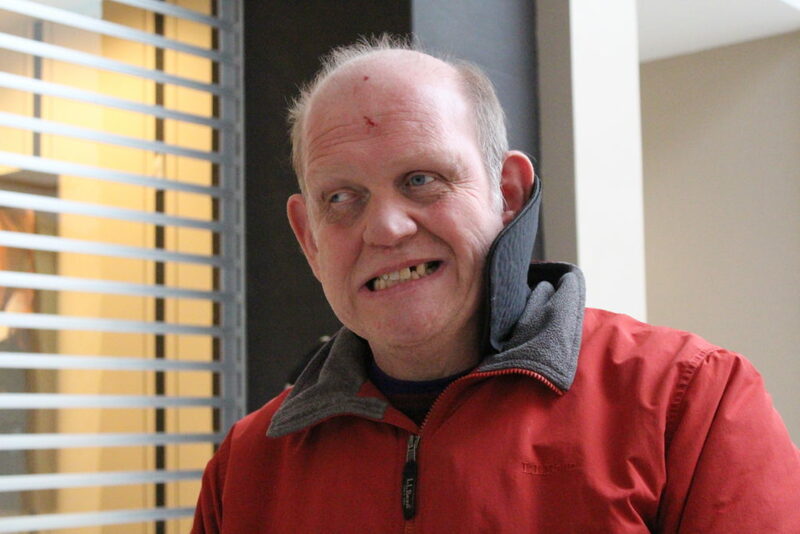 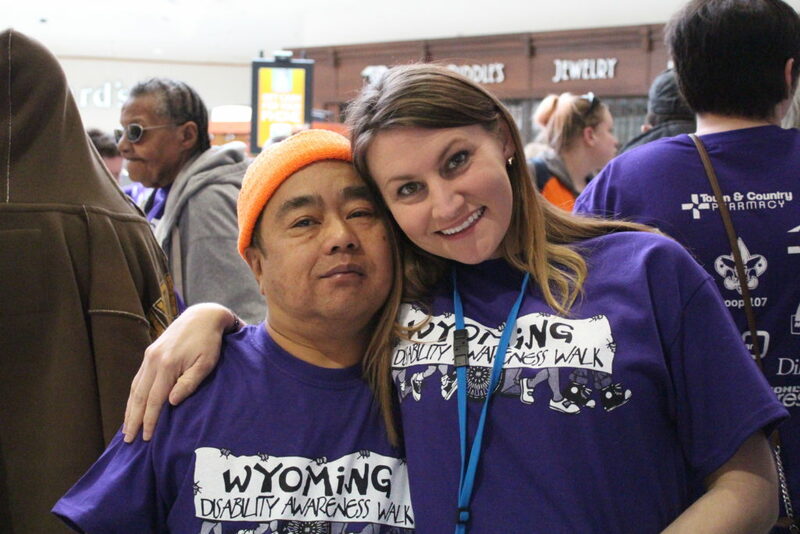 March is Disability Awareness Month. 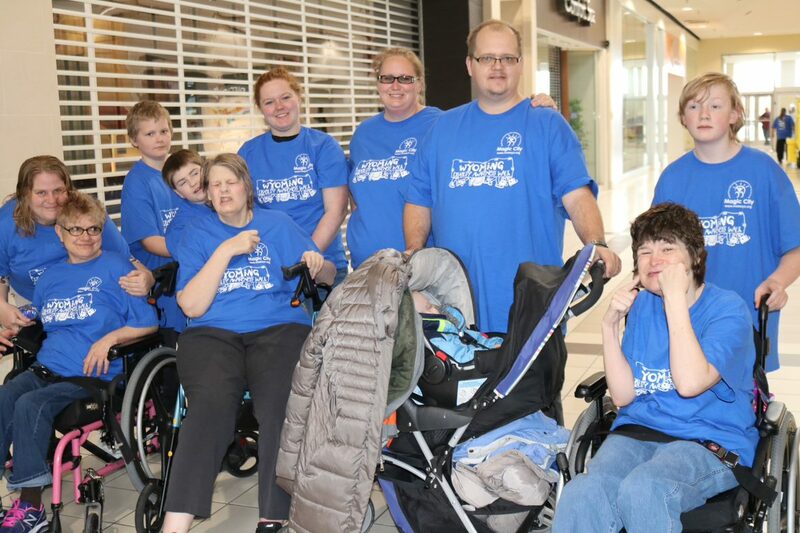 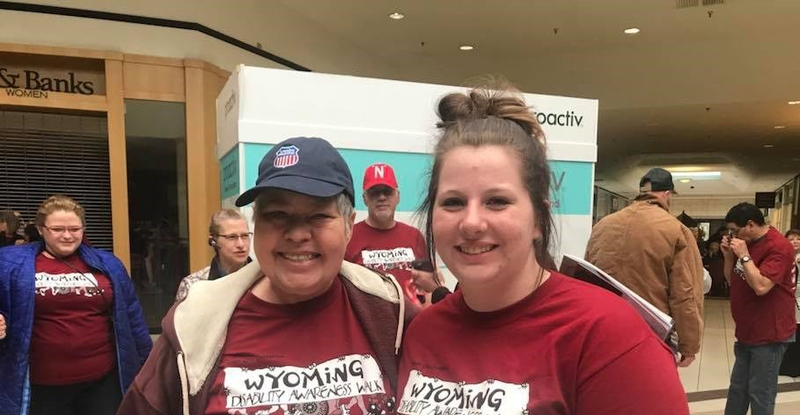 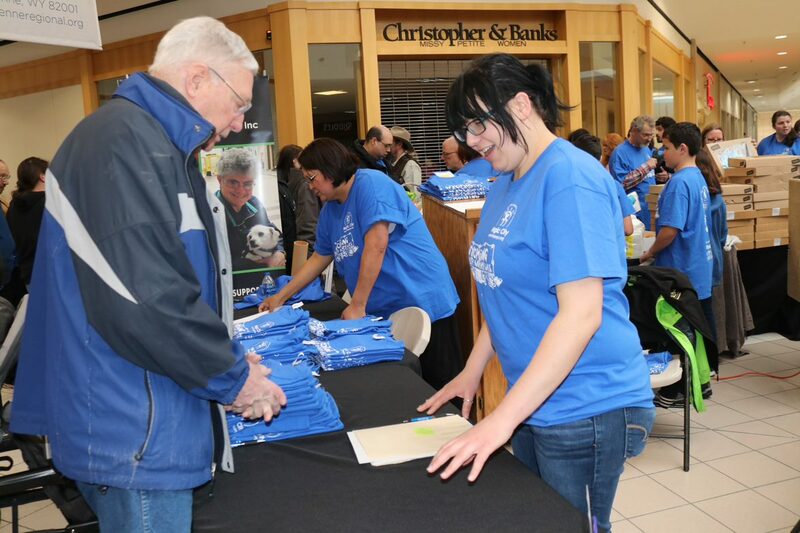 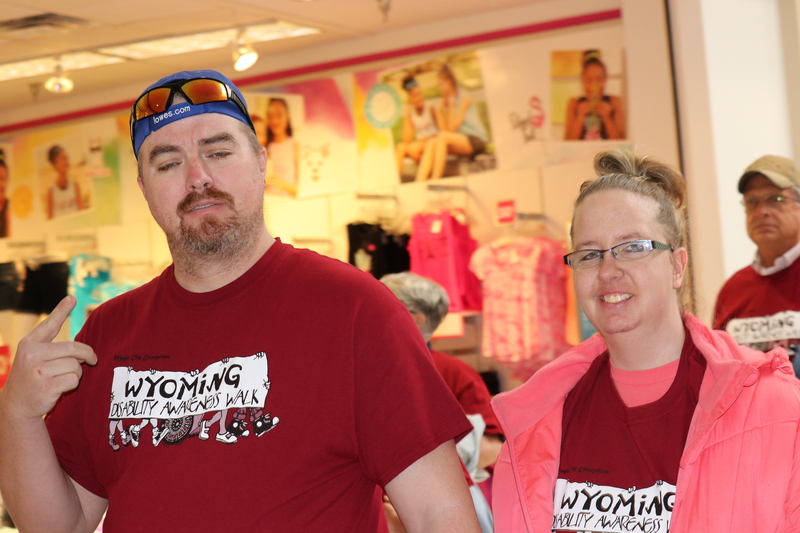 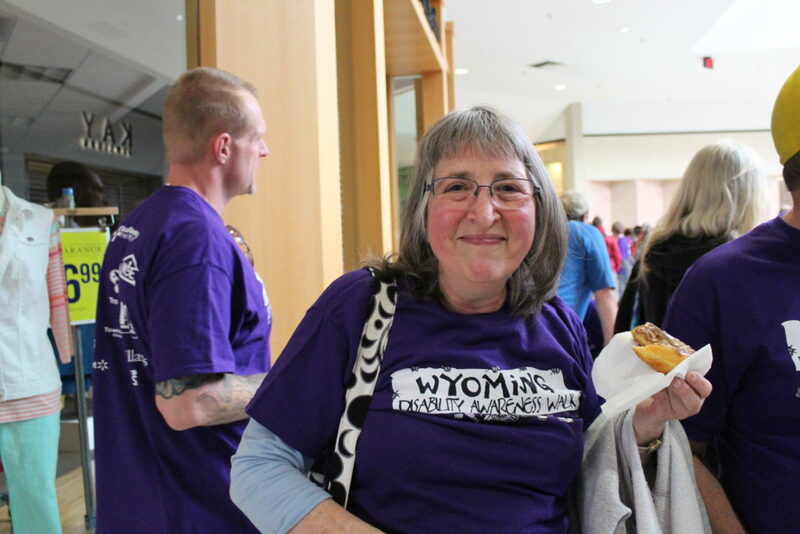 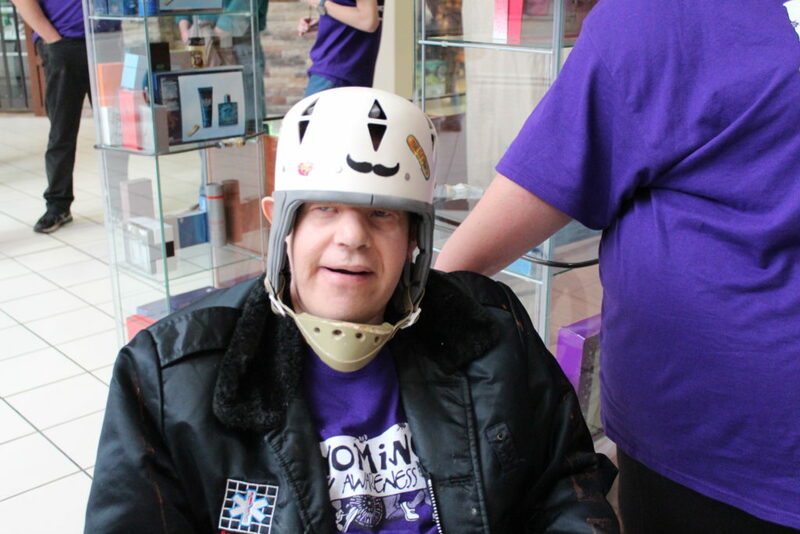 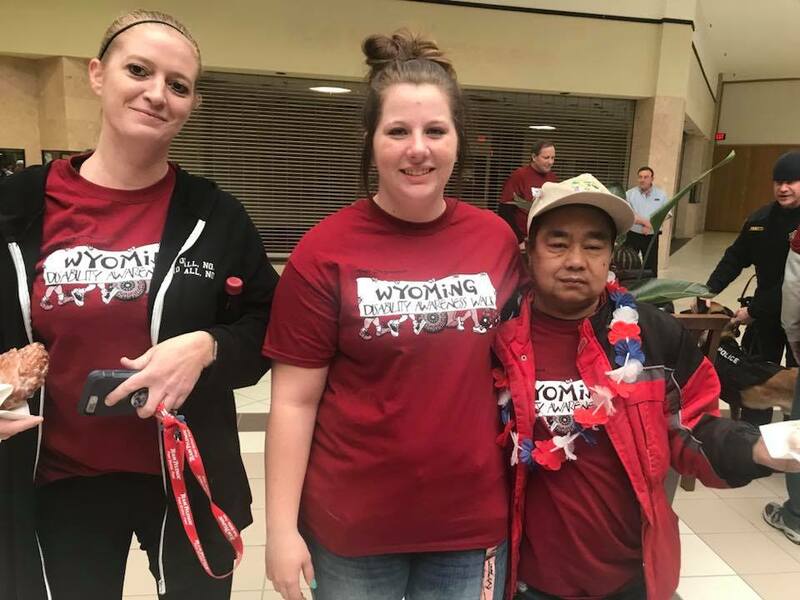 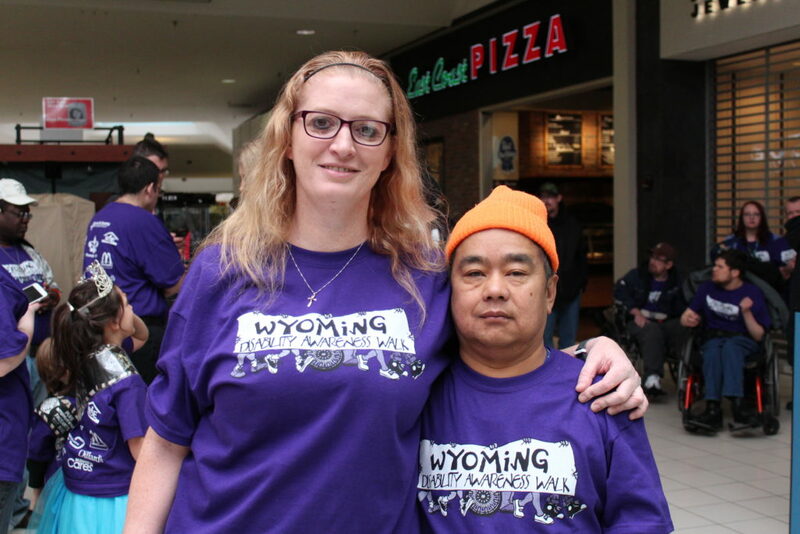 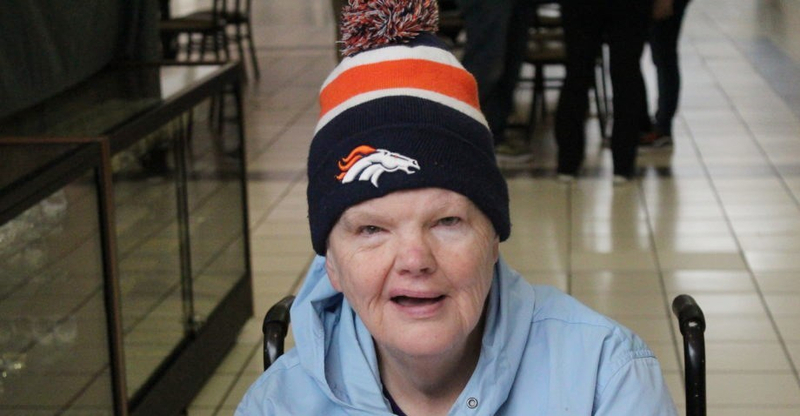 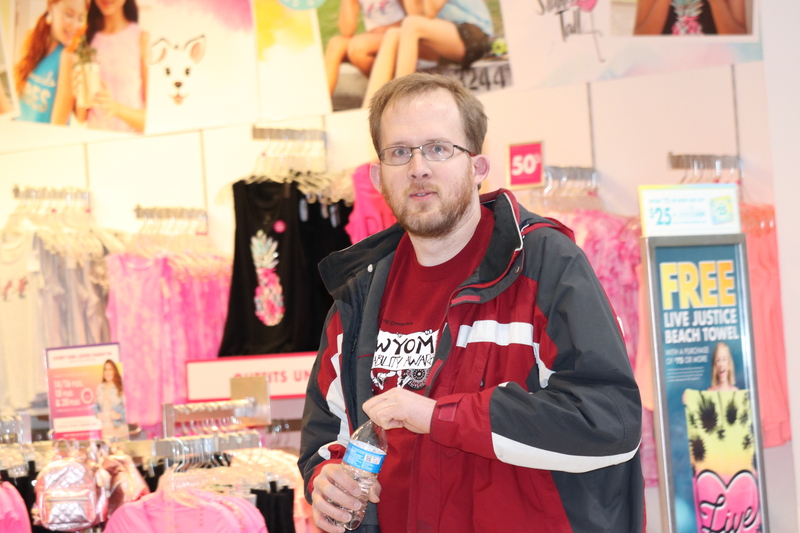 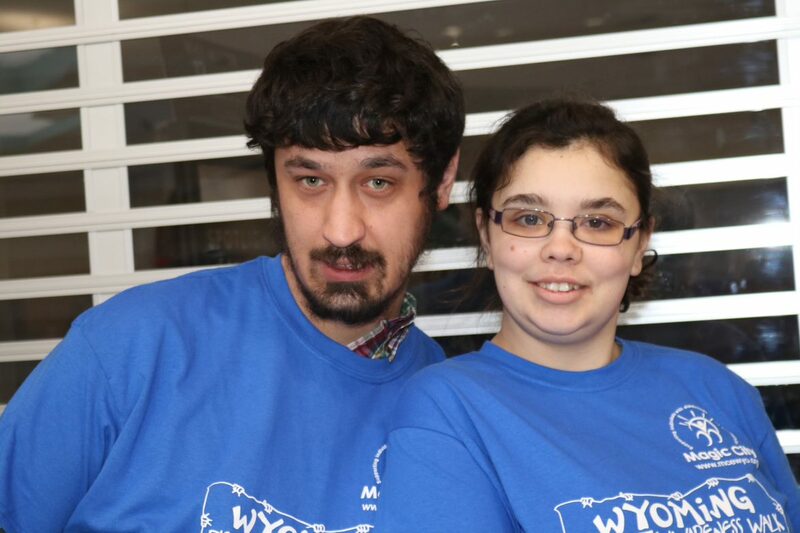 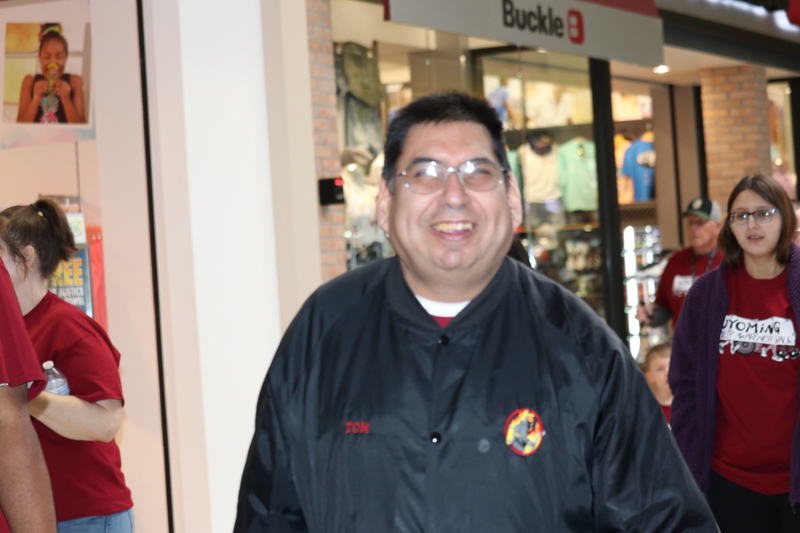 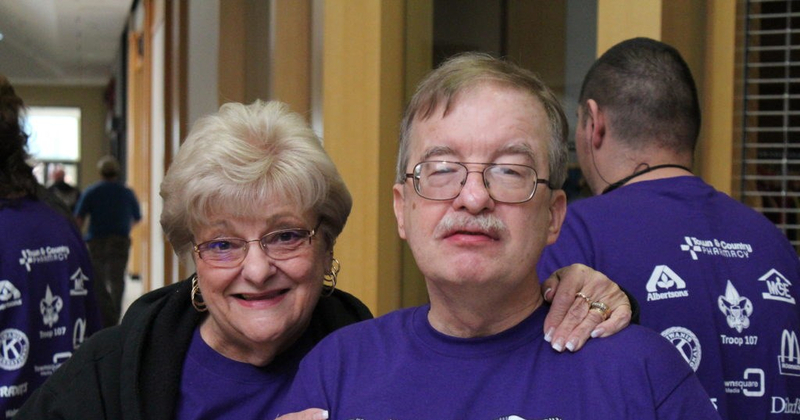 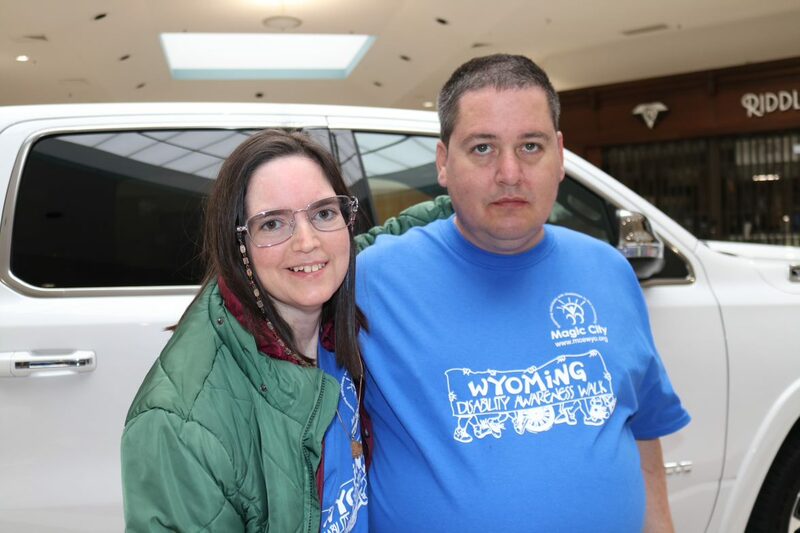 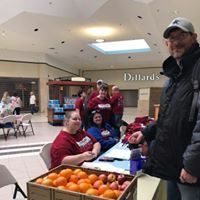 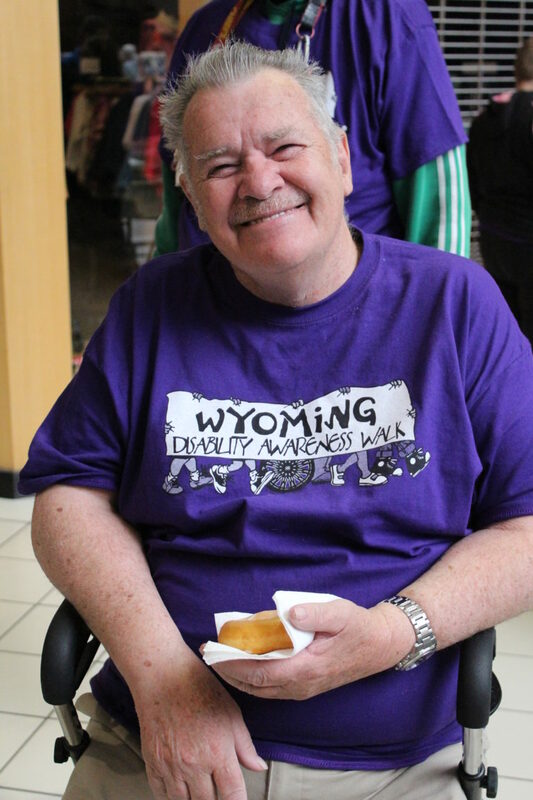 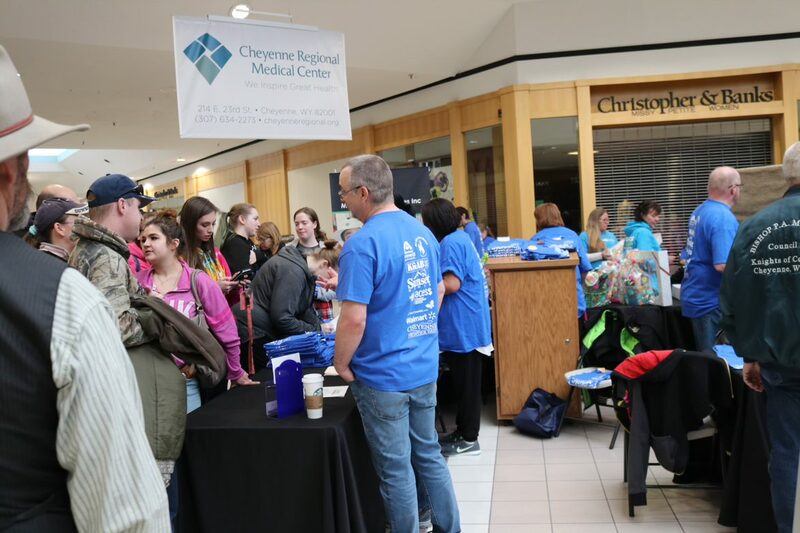 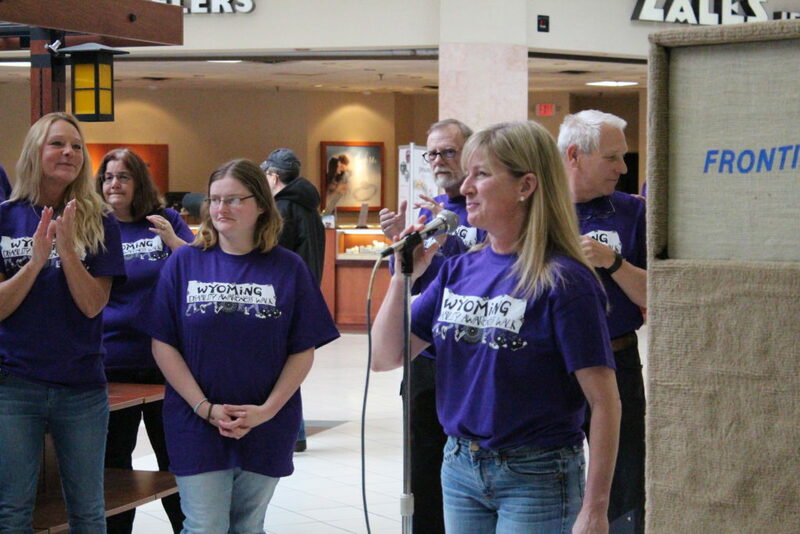 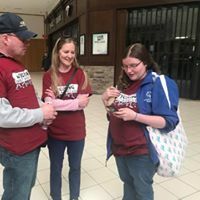 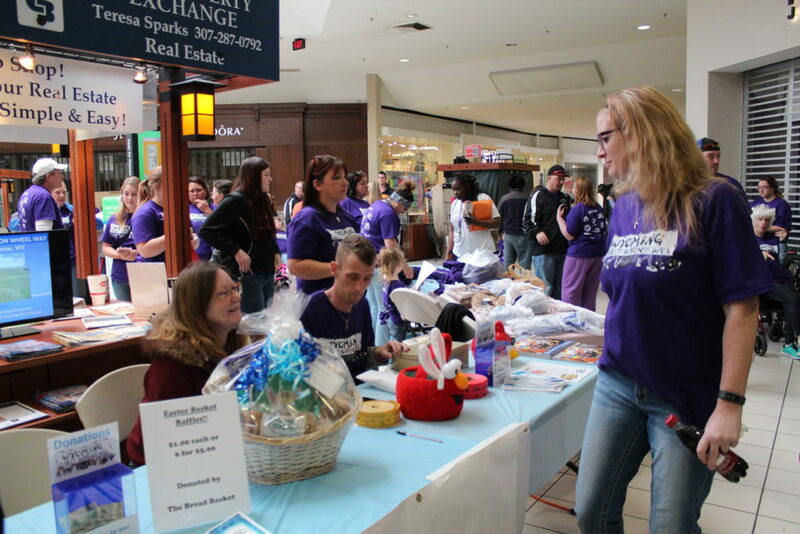 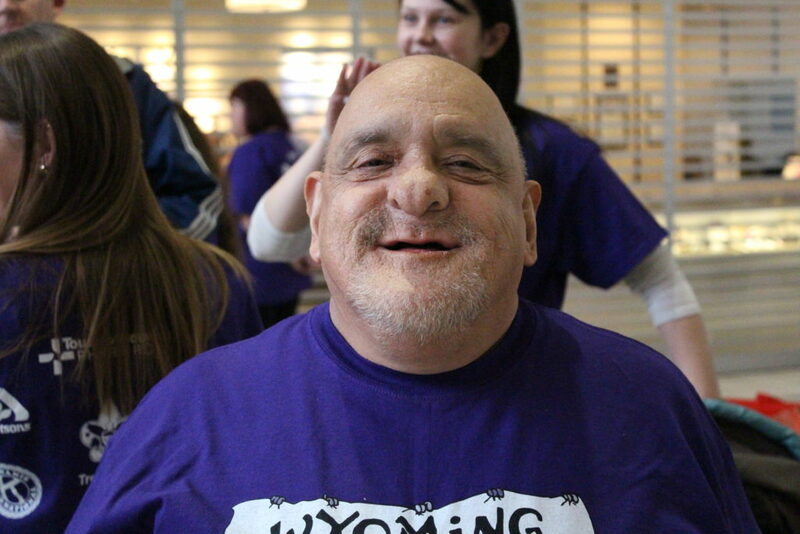 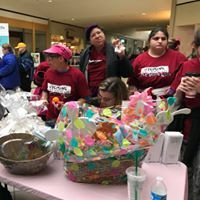 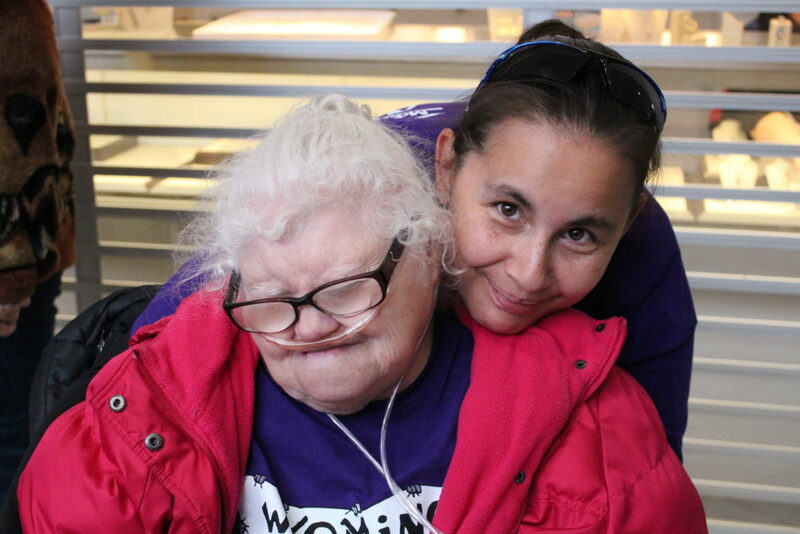 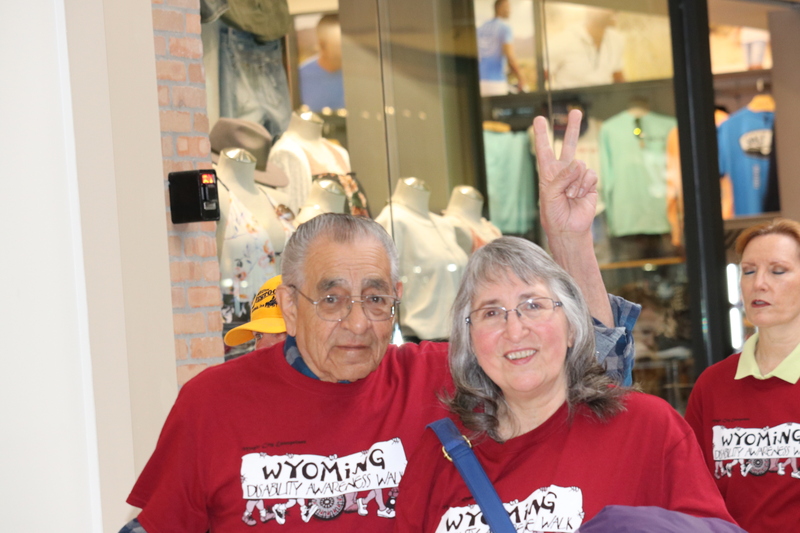 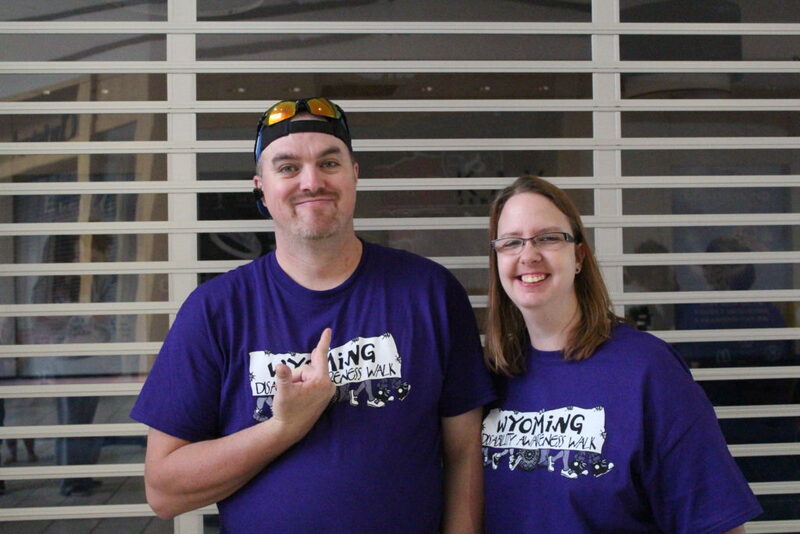 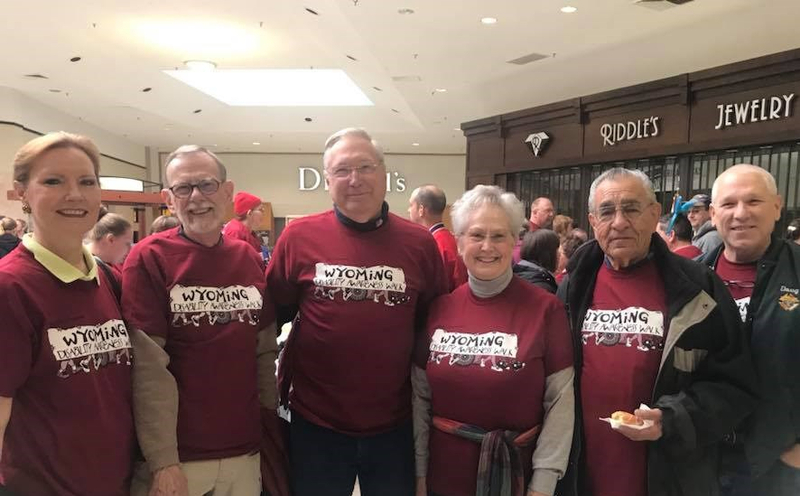 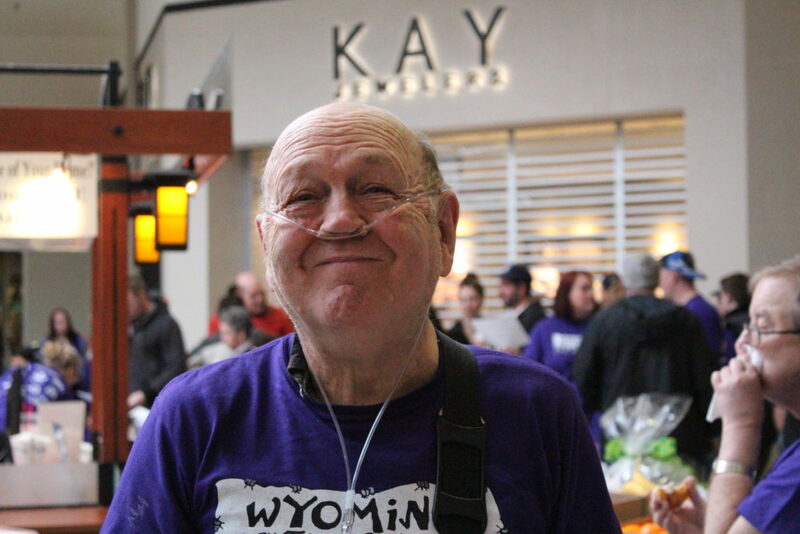 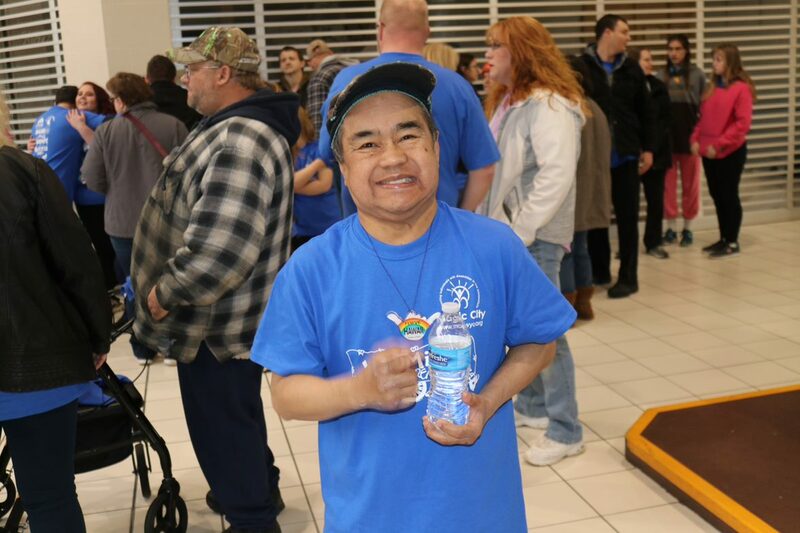 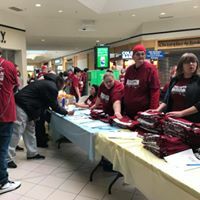 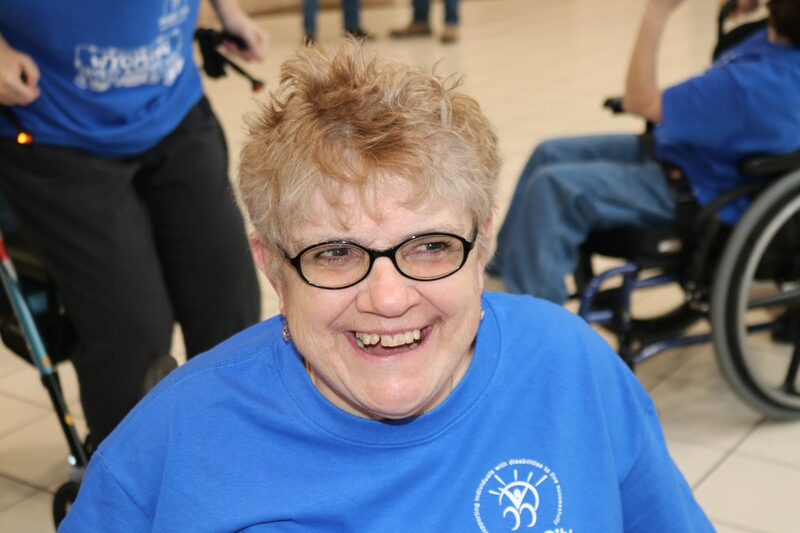 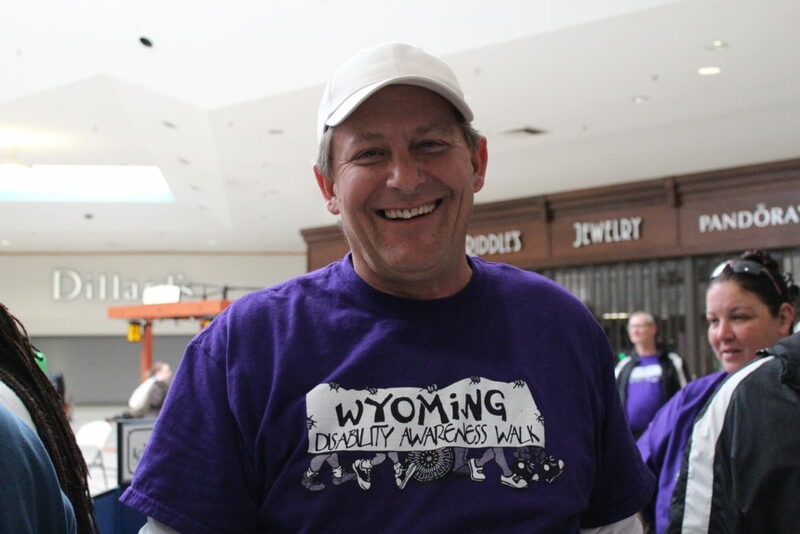 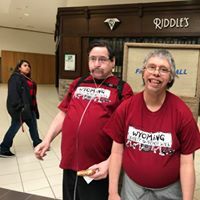 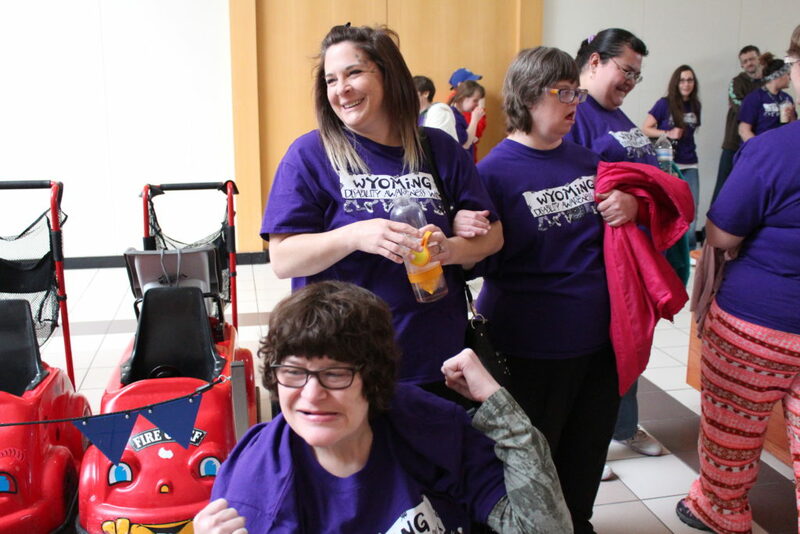 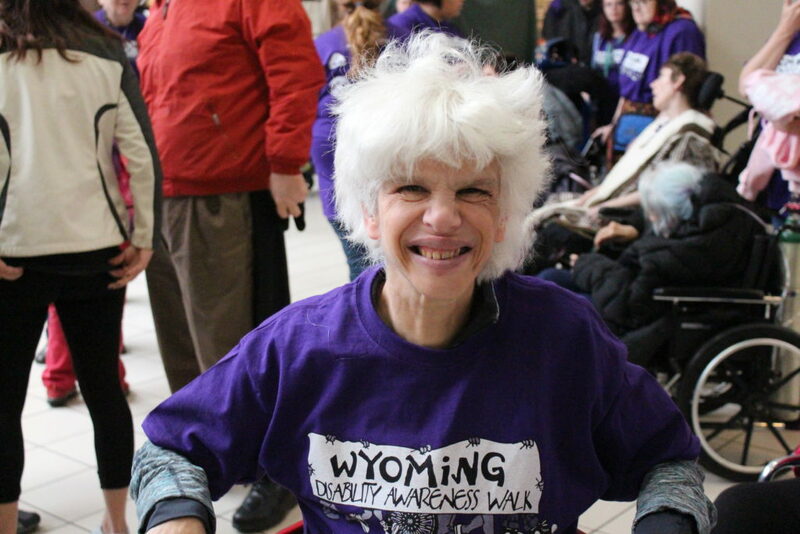 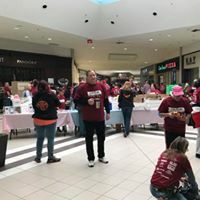 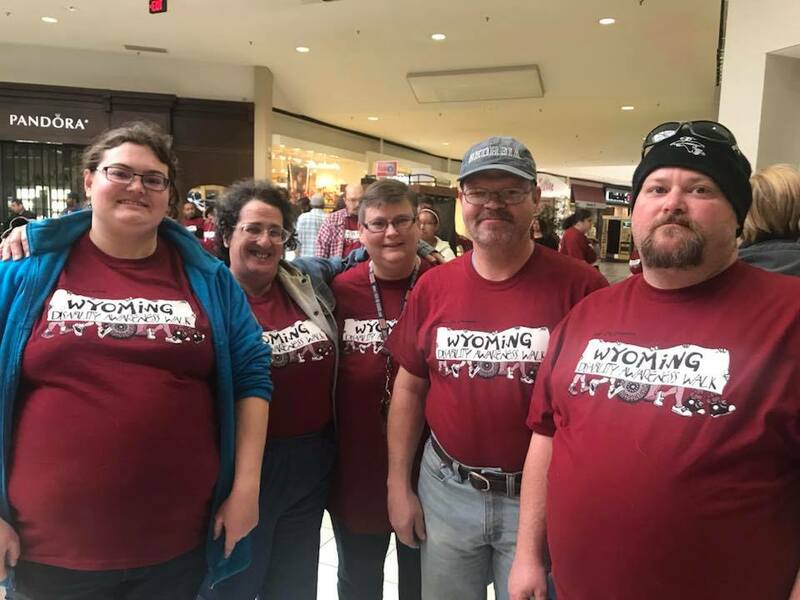 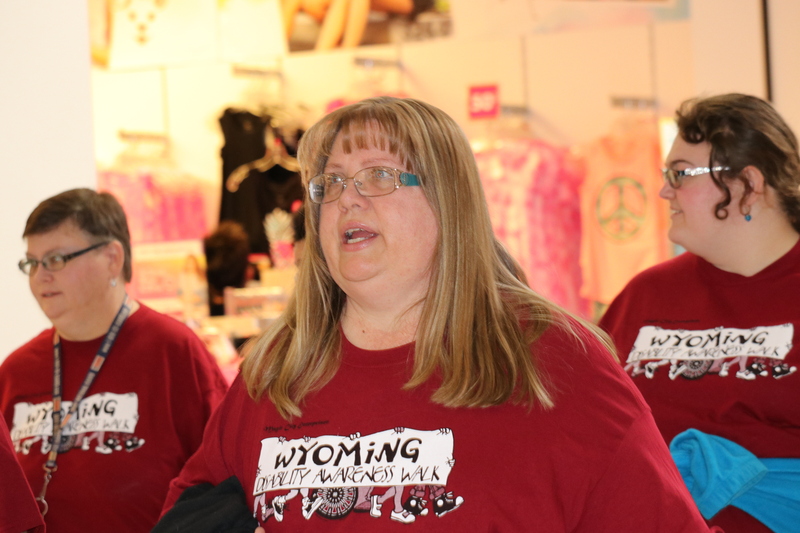 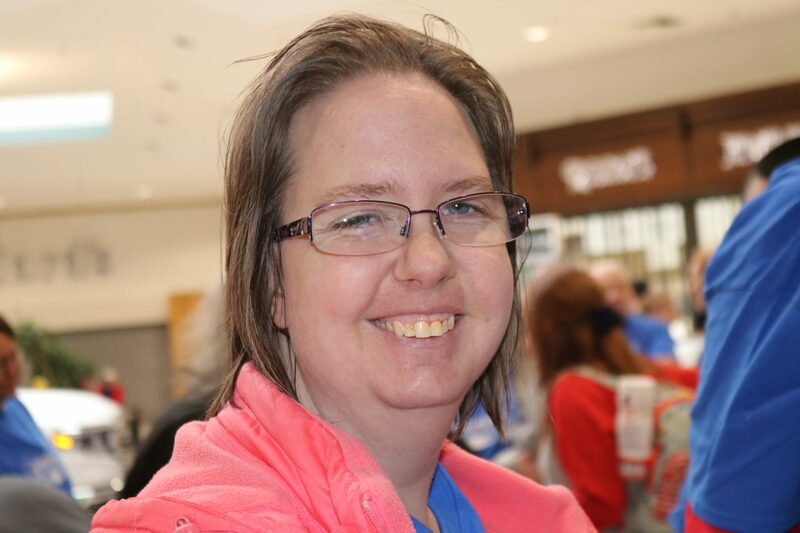 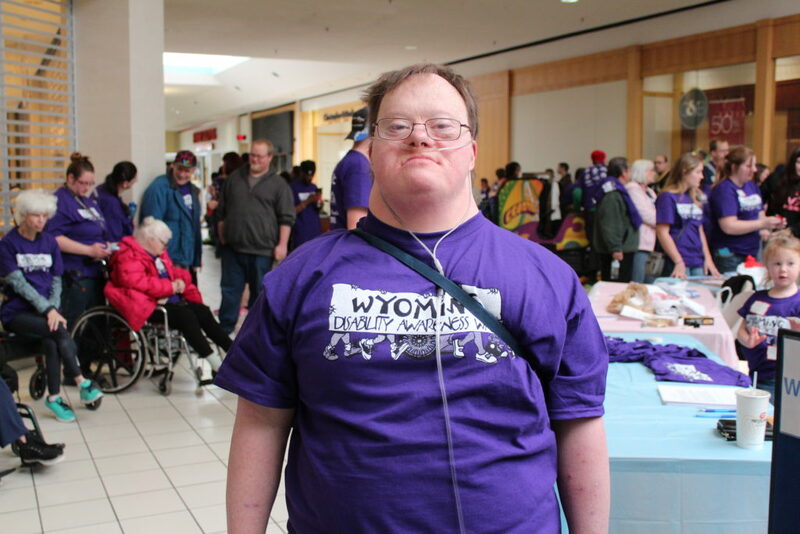 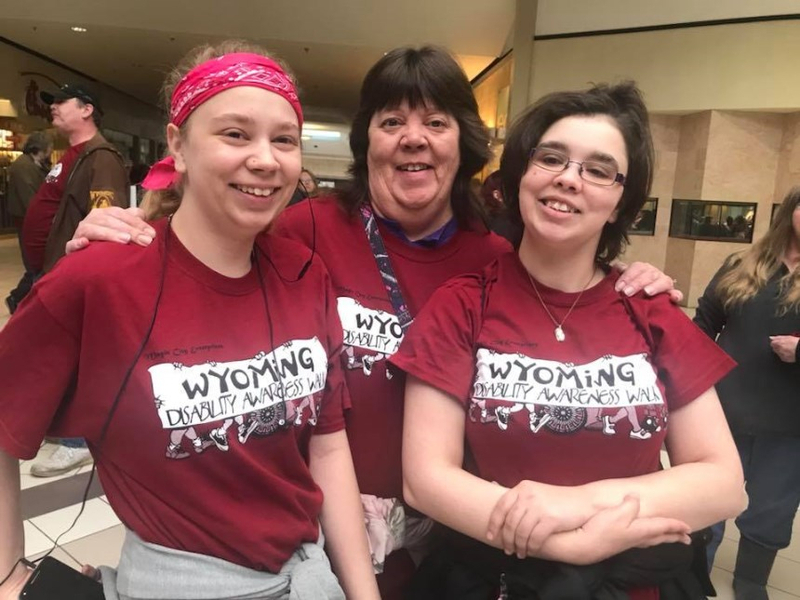 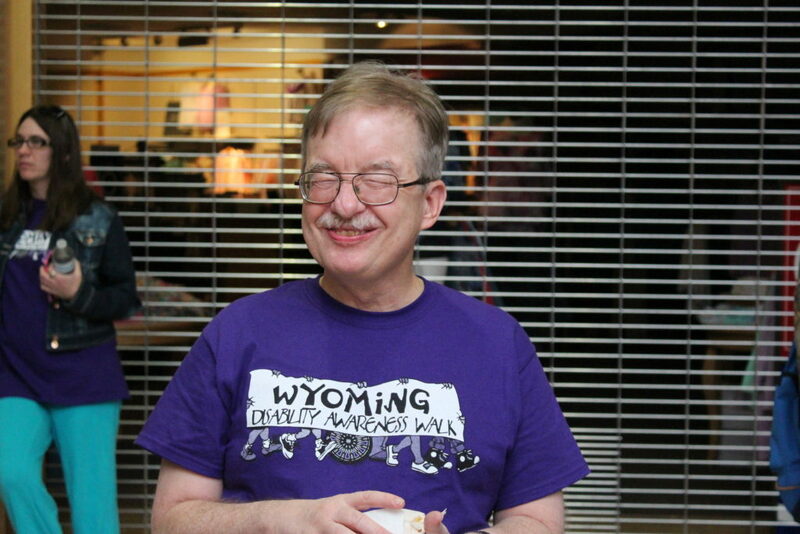 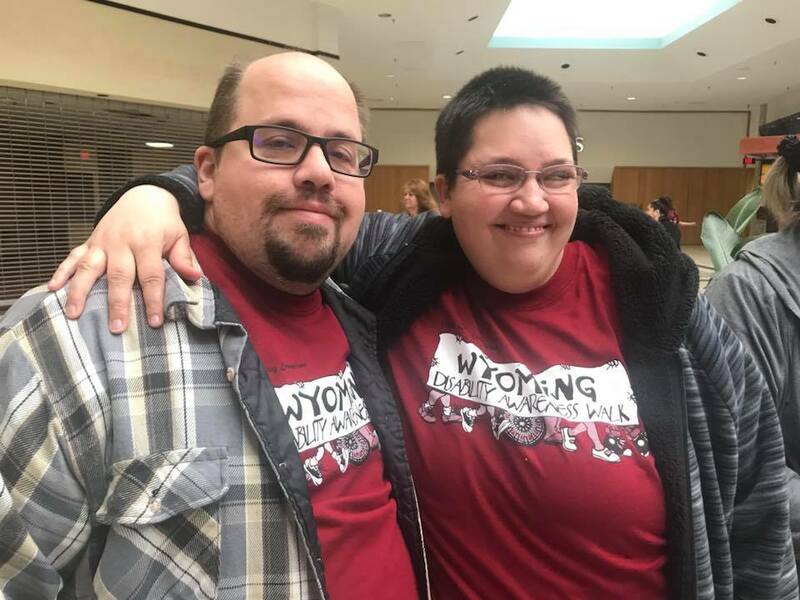 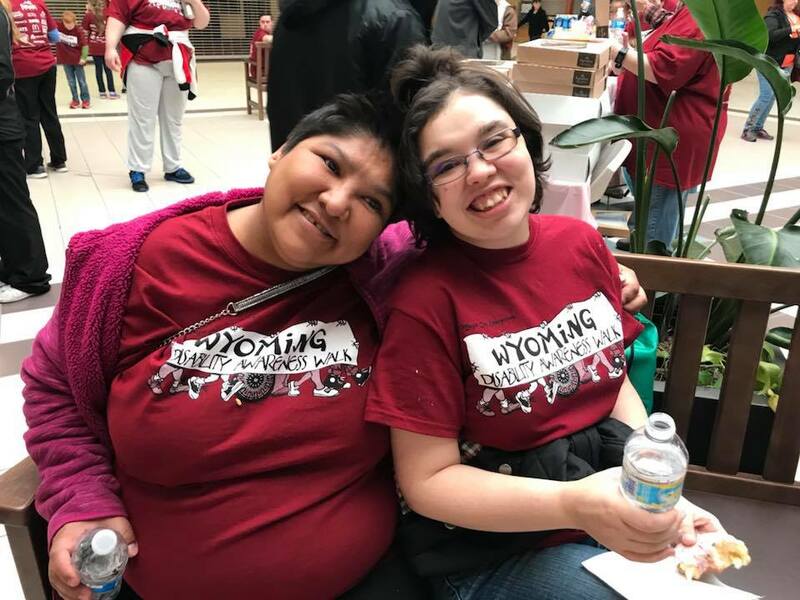 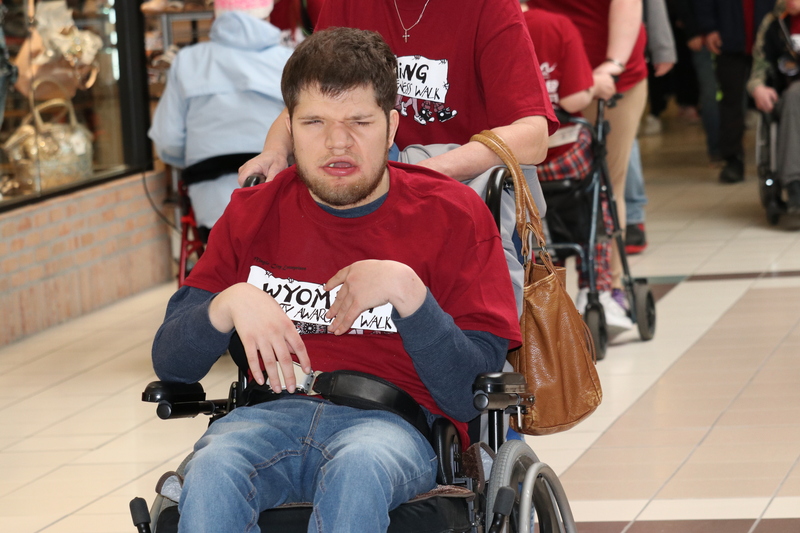 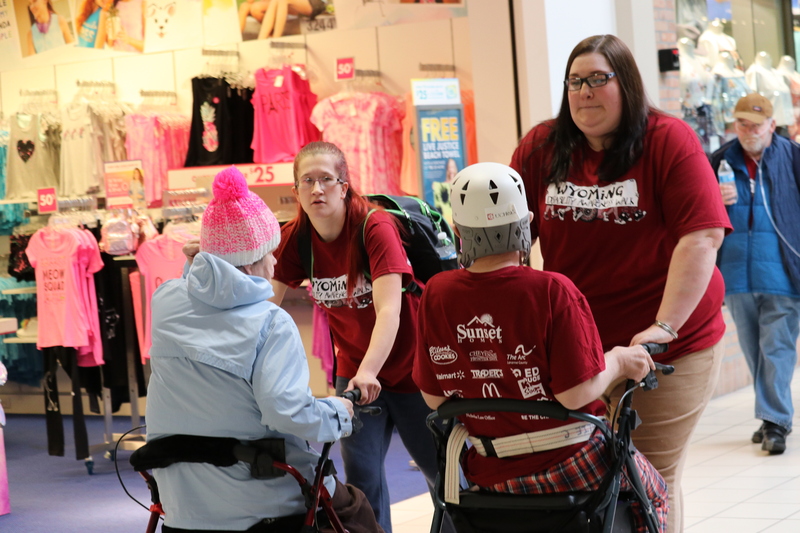 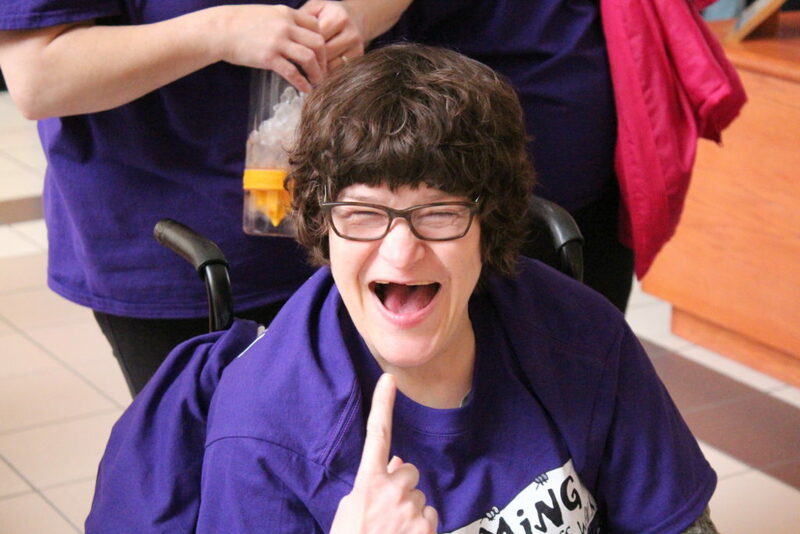 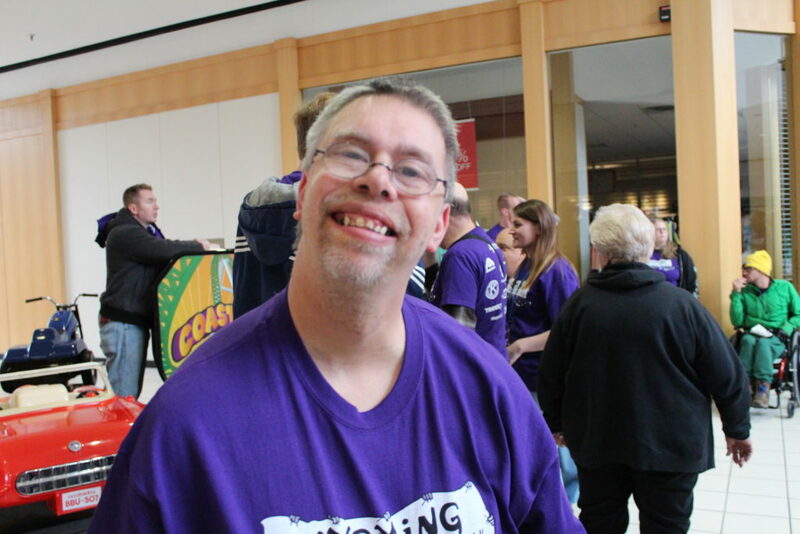 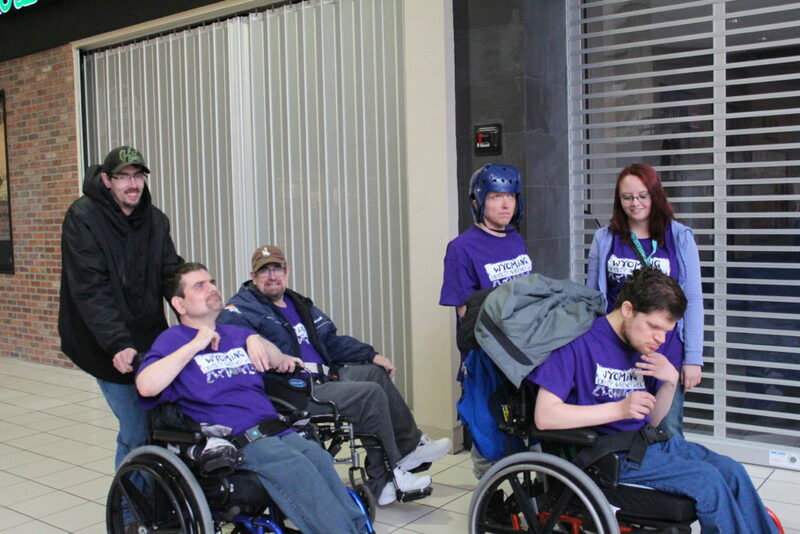 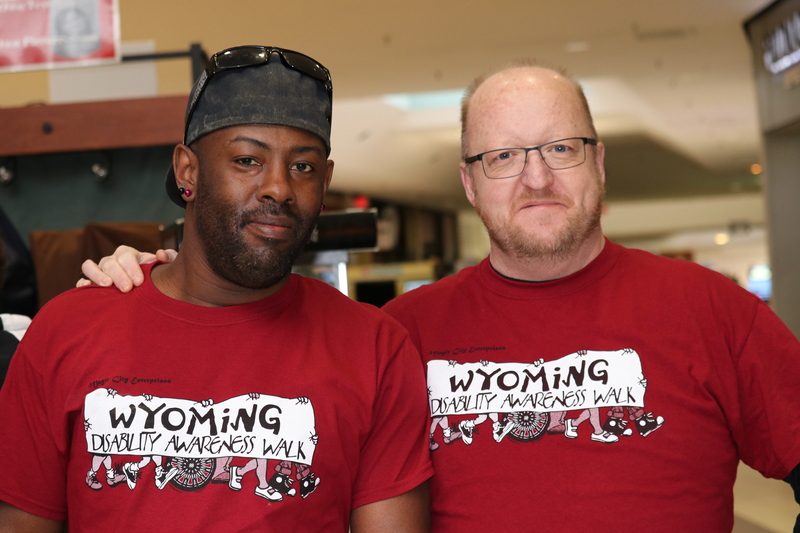 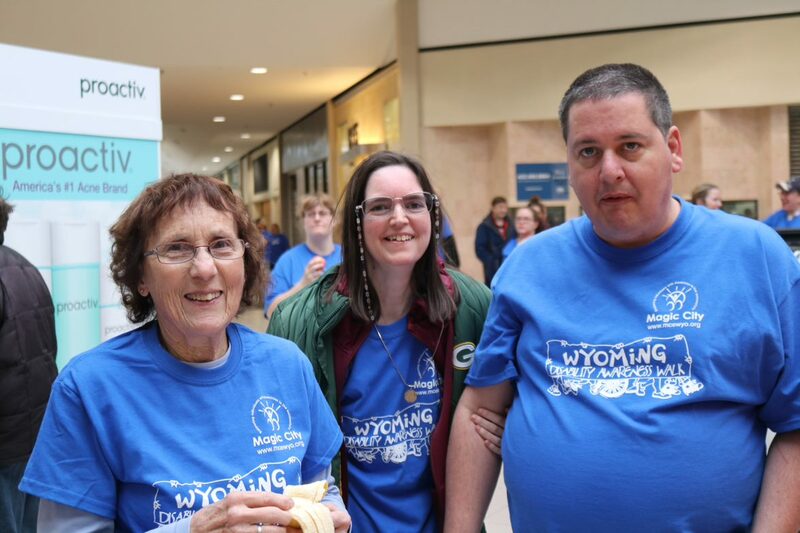 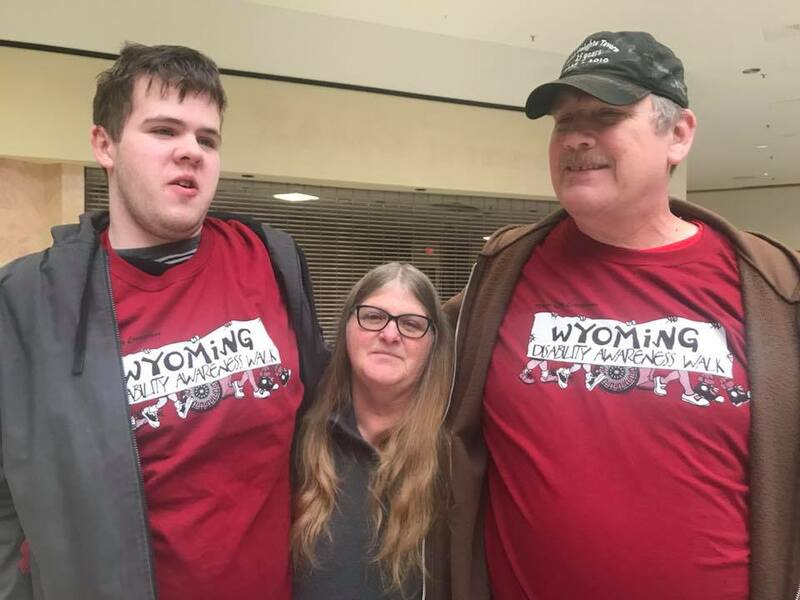 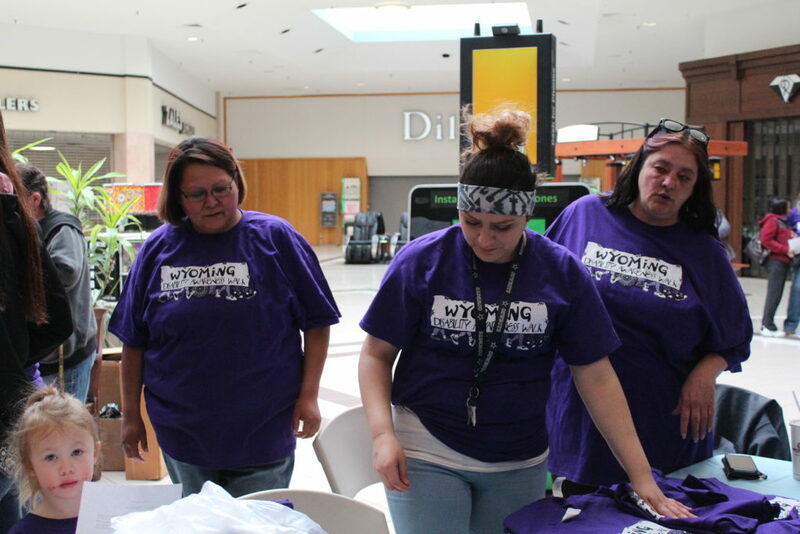 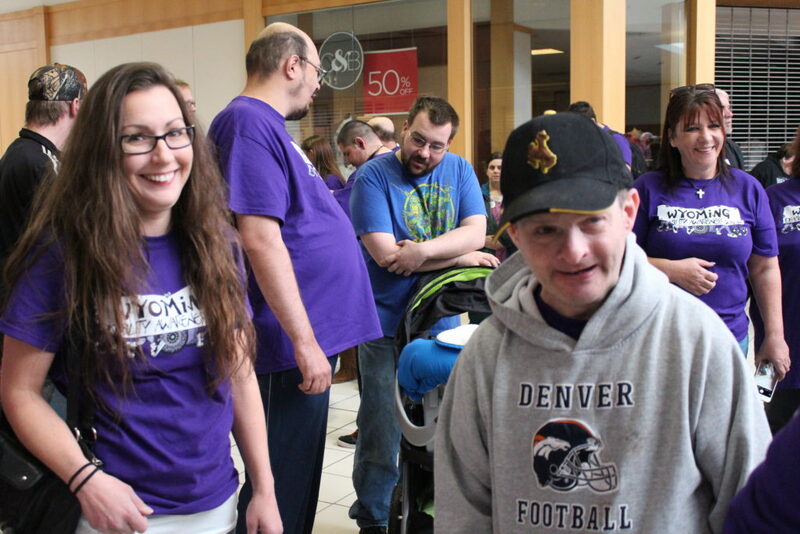 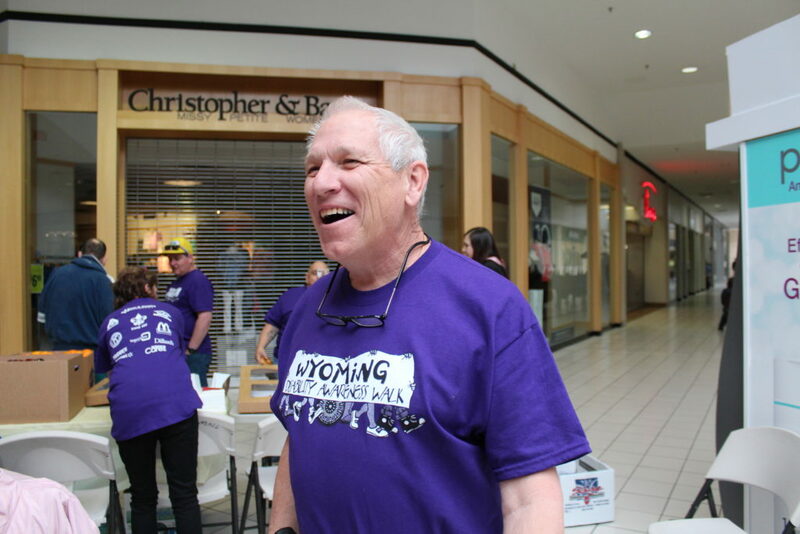 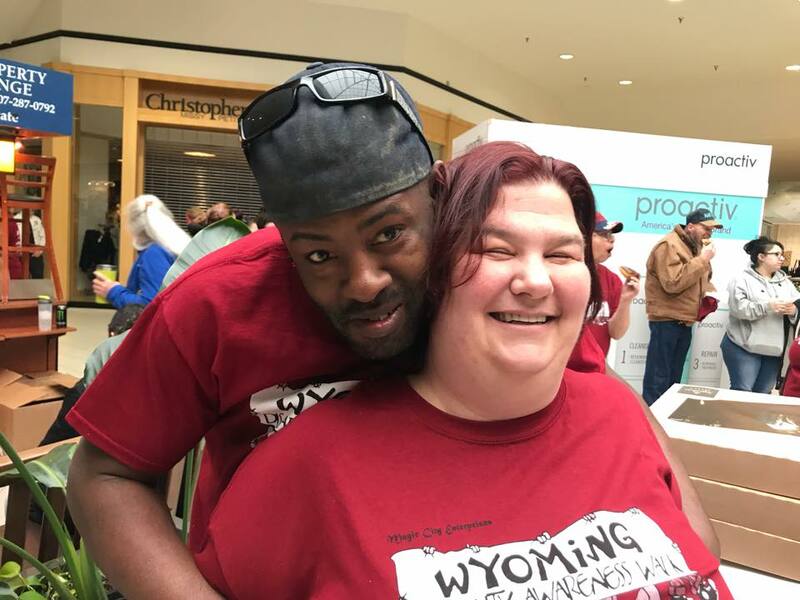 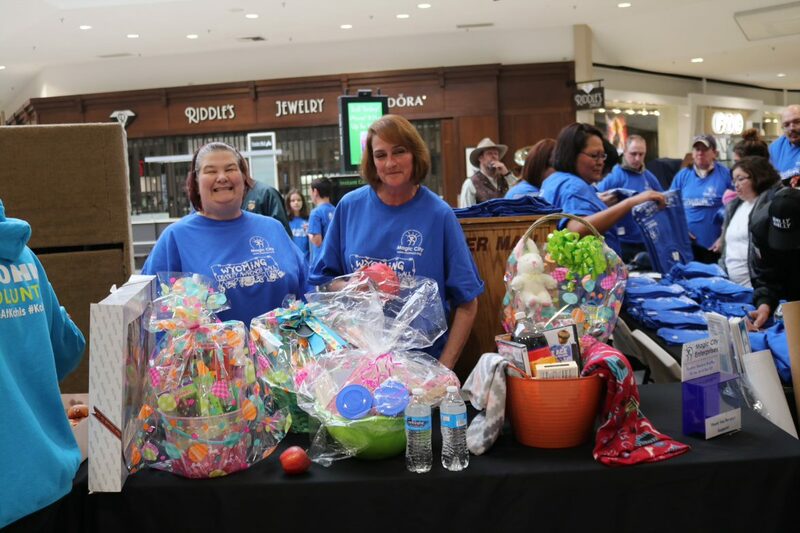 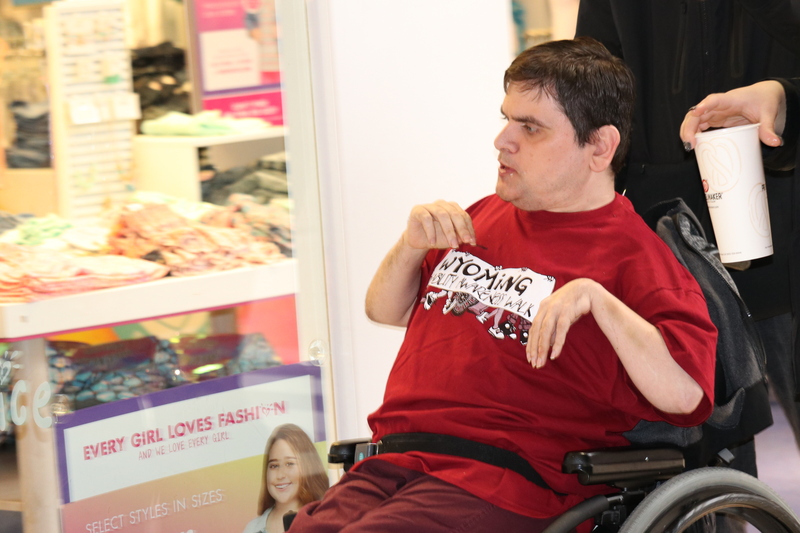 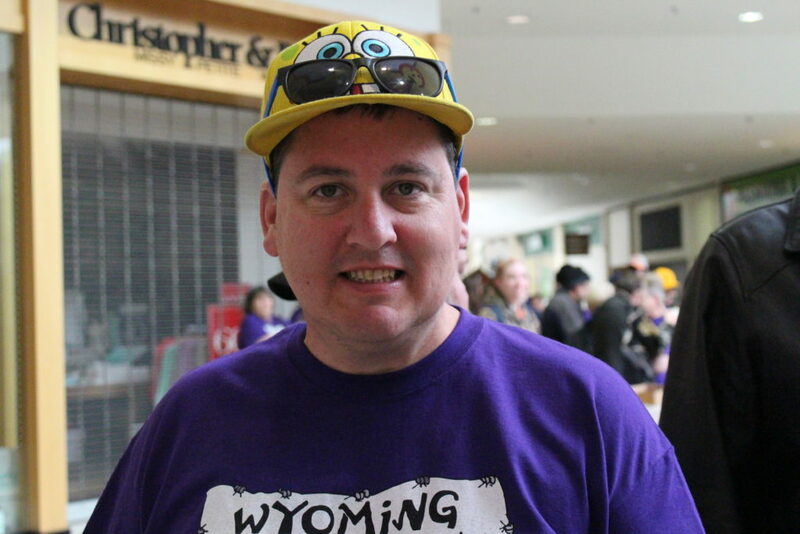 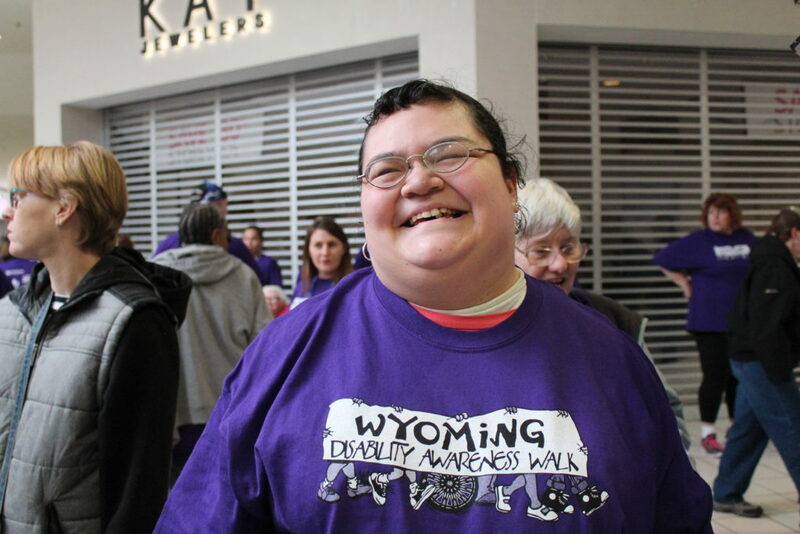 Magic City Enterprises celebrates by hosting and organizing the Wyoming Disability Awareness Walk. 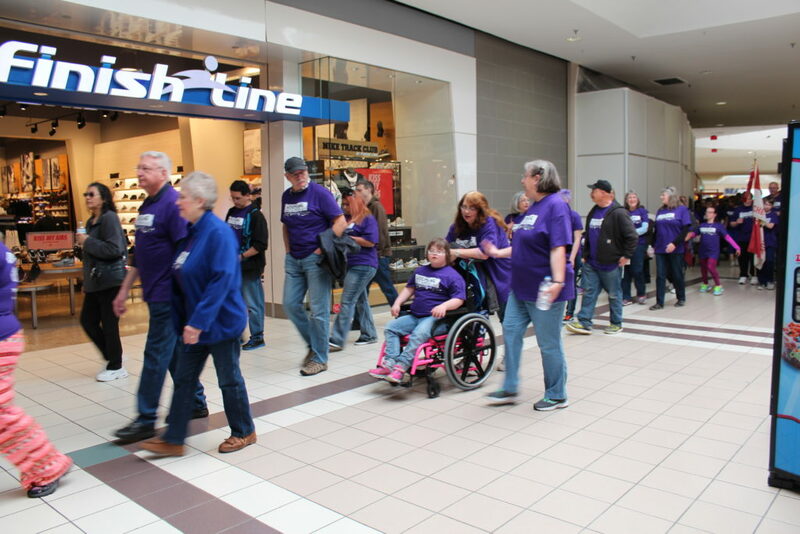 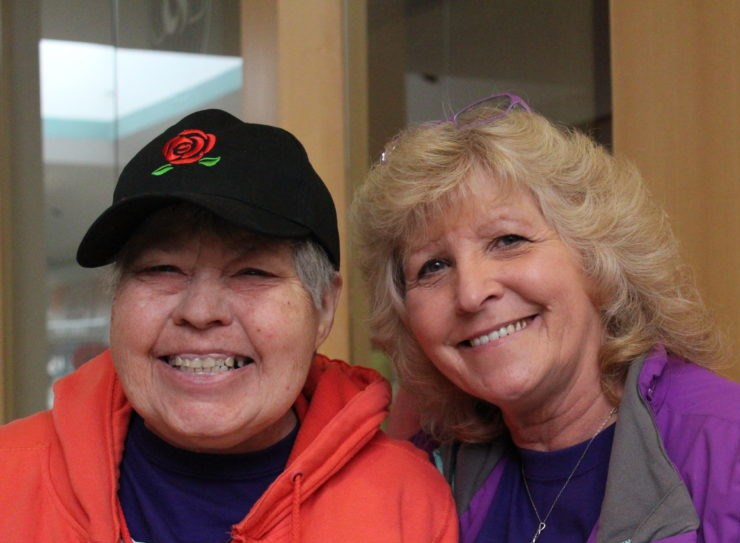 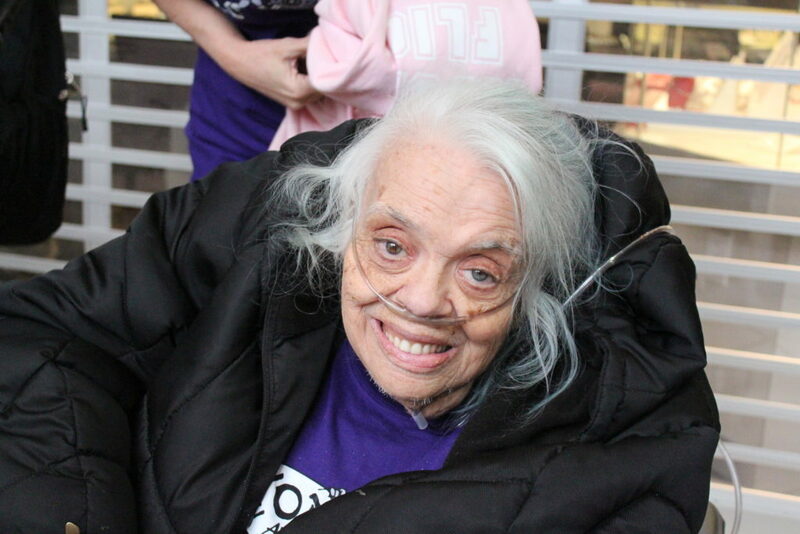 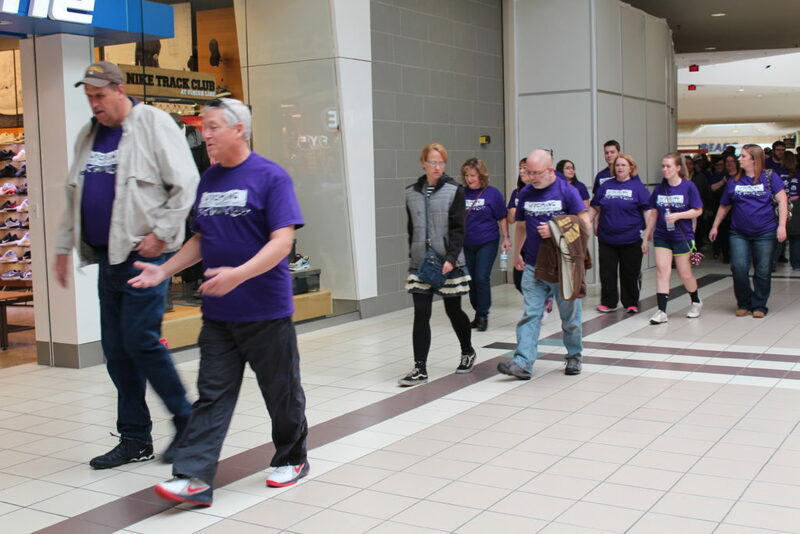 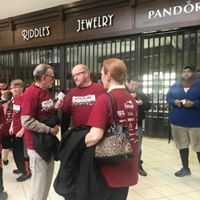 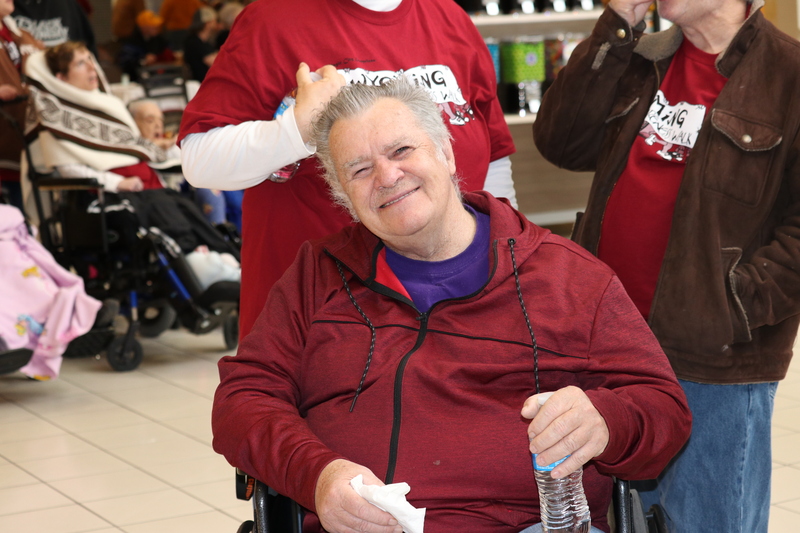 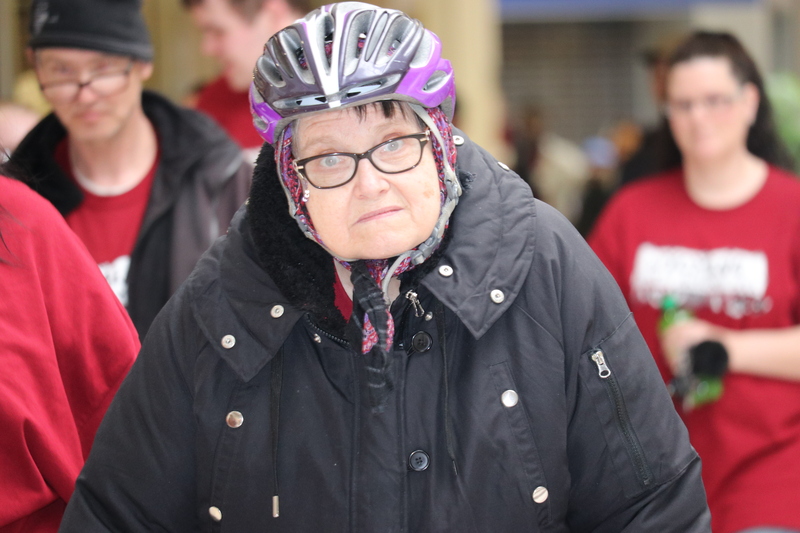 Each year hundreds gather to walk to raise awareness of and for the rights of individuals with disabilities living in our communities. 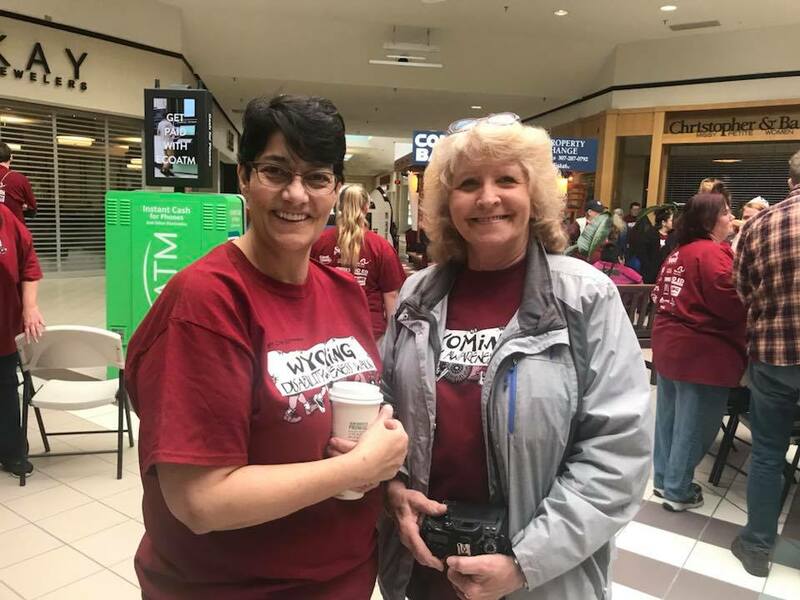 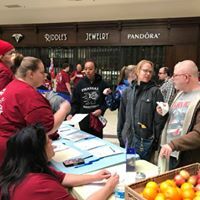 Registration starts at 9 a.m. and the Walk kicks off at 10am with the reading of the "proclamation," by Mayor Marion Orr. 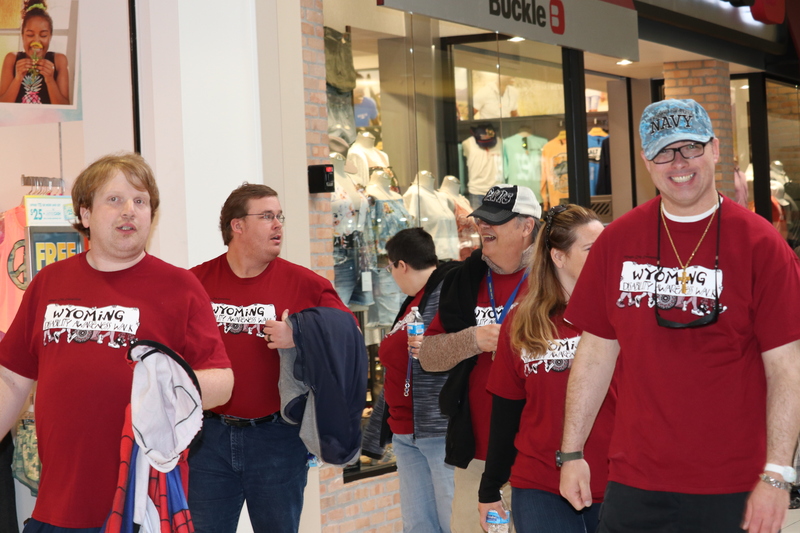 The walk will begin in front of the west end Dillard's. 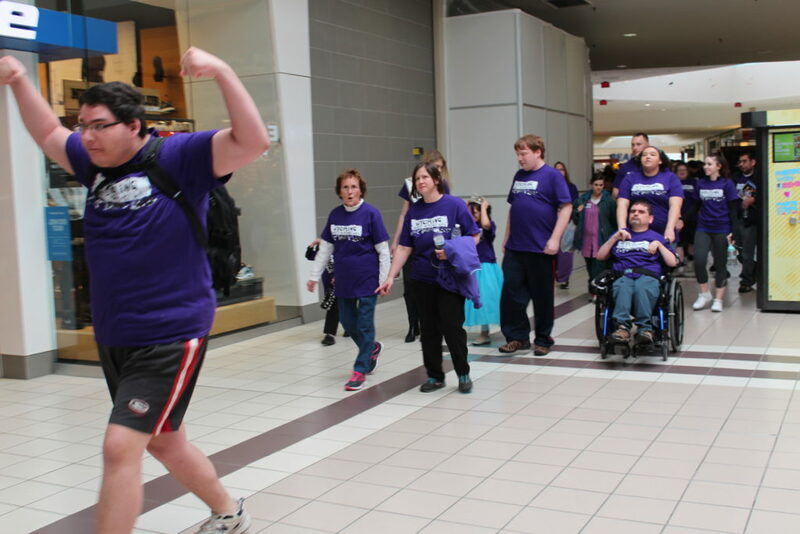 We strongly encourage early registration/release for the walk. 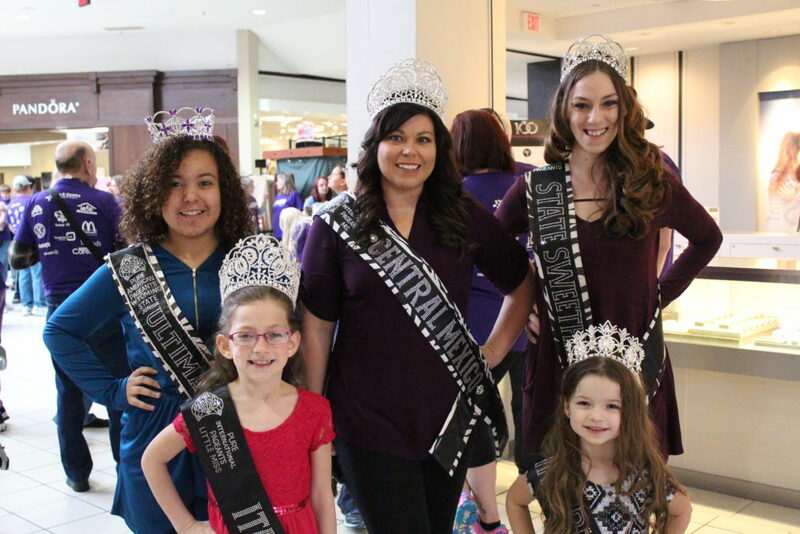 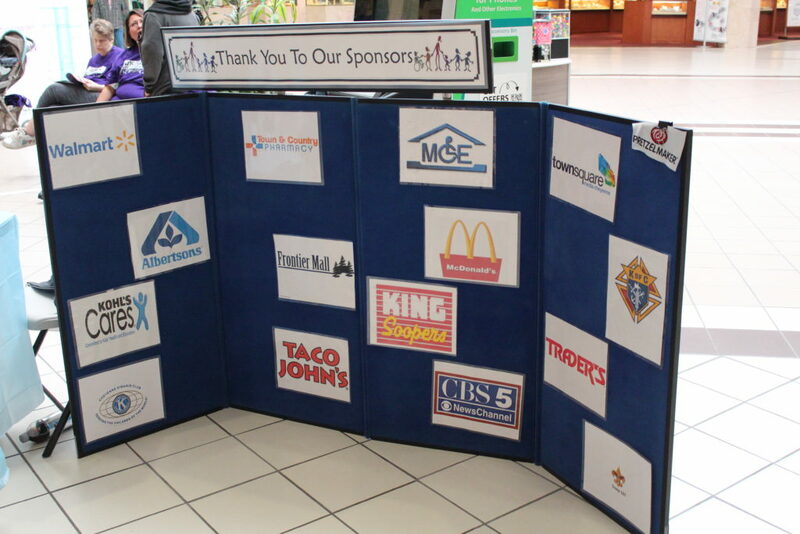 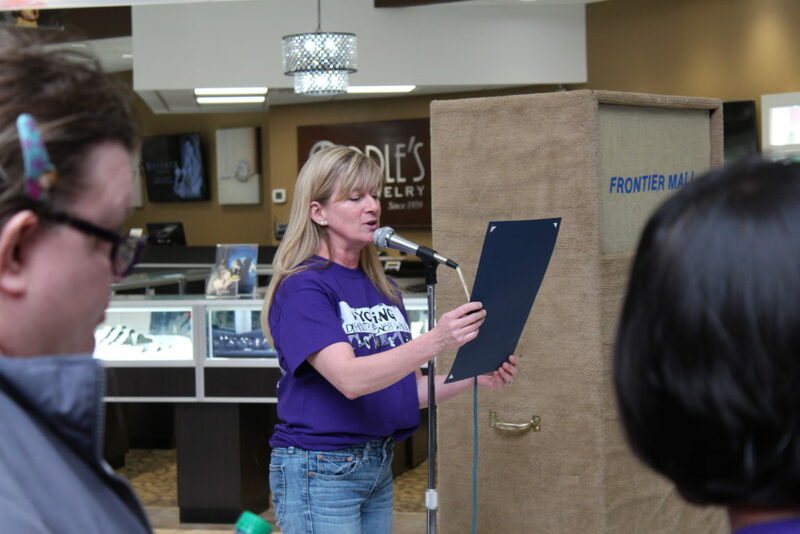 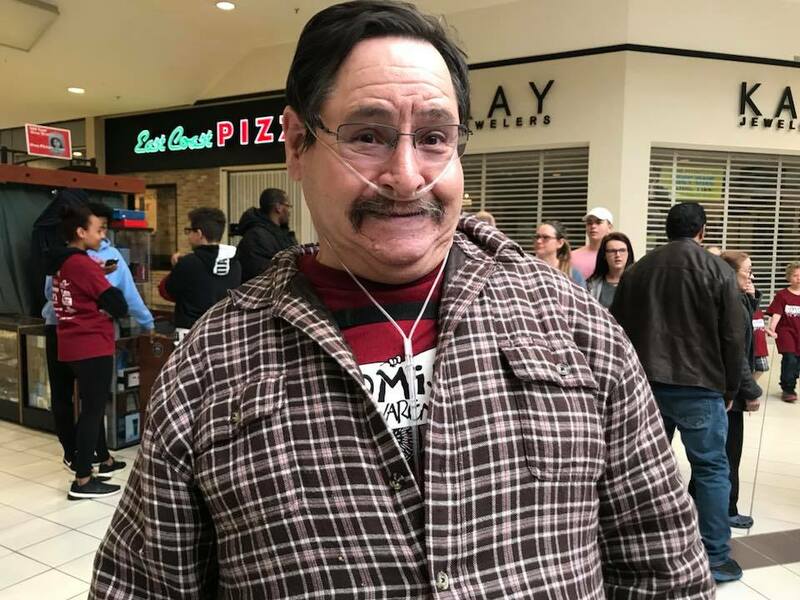 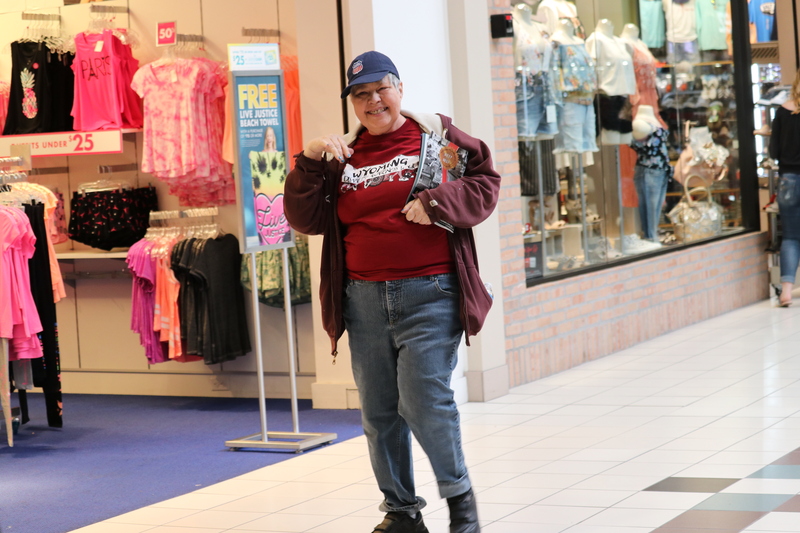 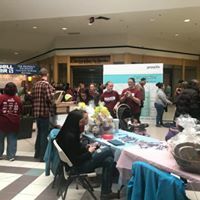 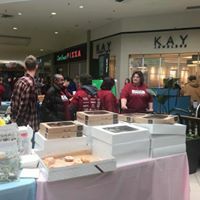 Magic City partners with local sponsors and area providers to hold the event each year at Frontier Mall. 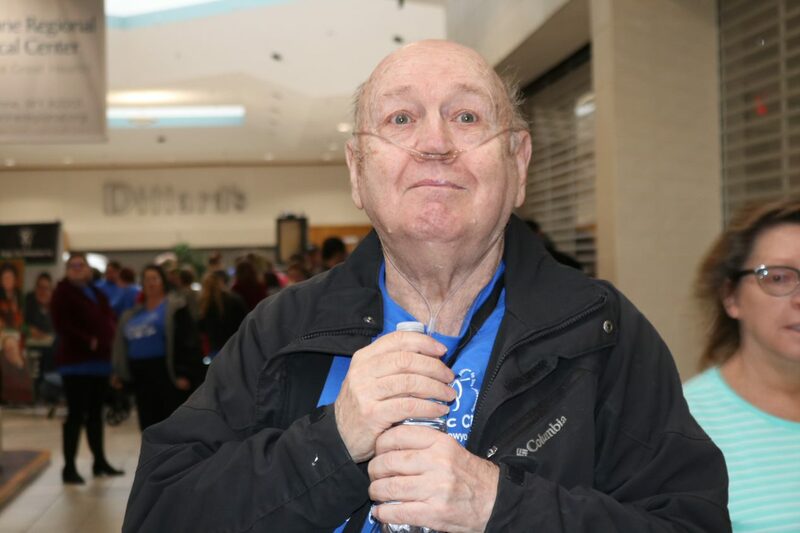 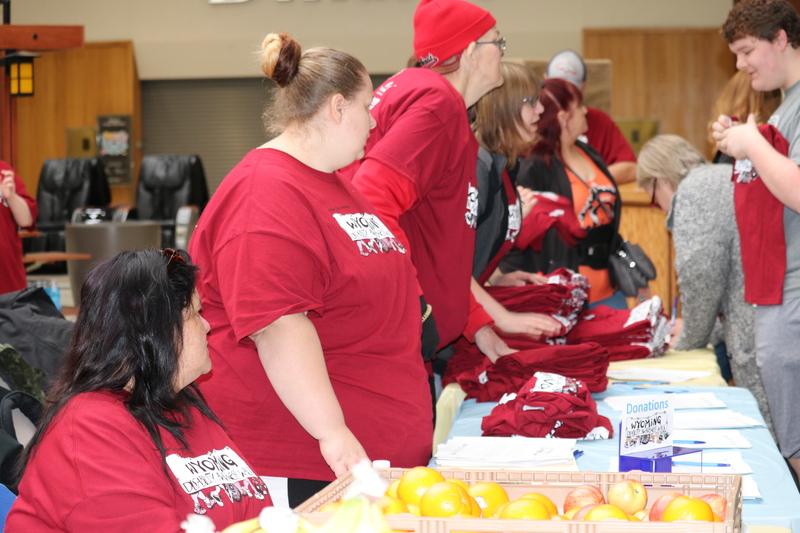 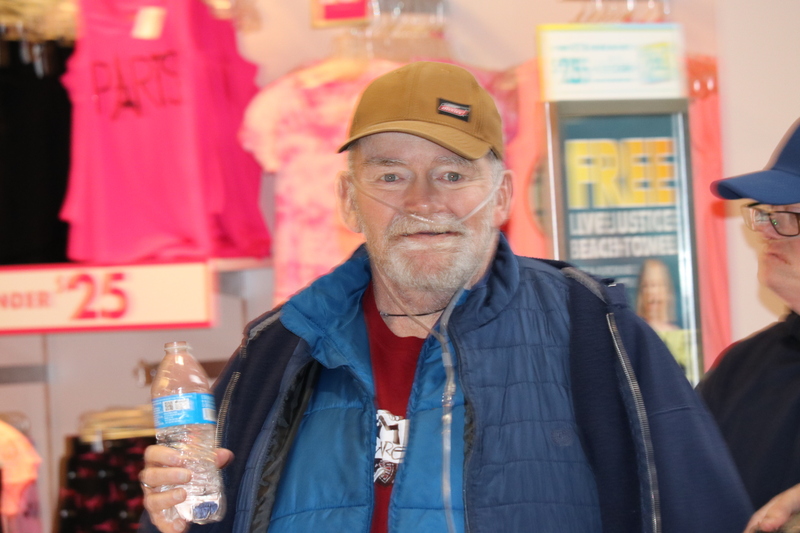 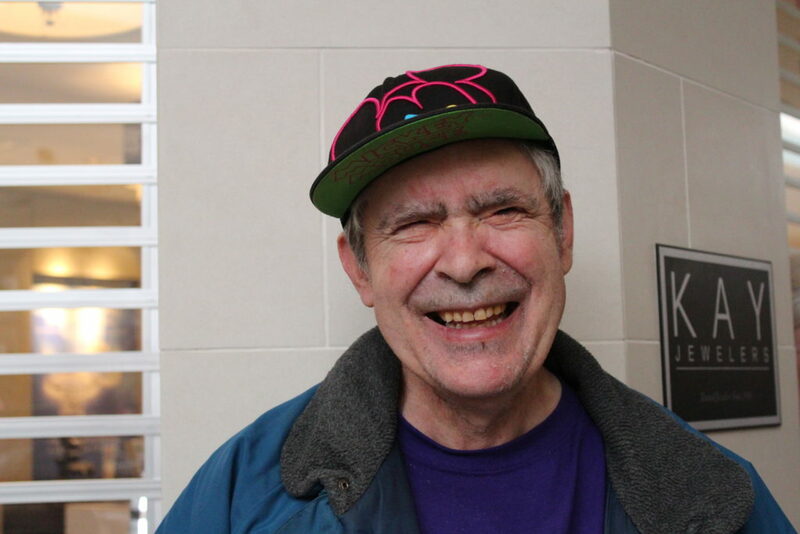 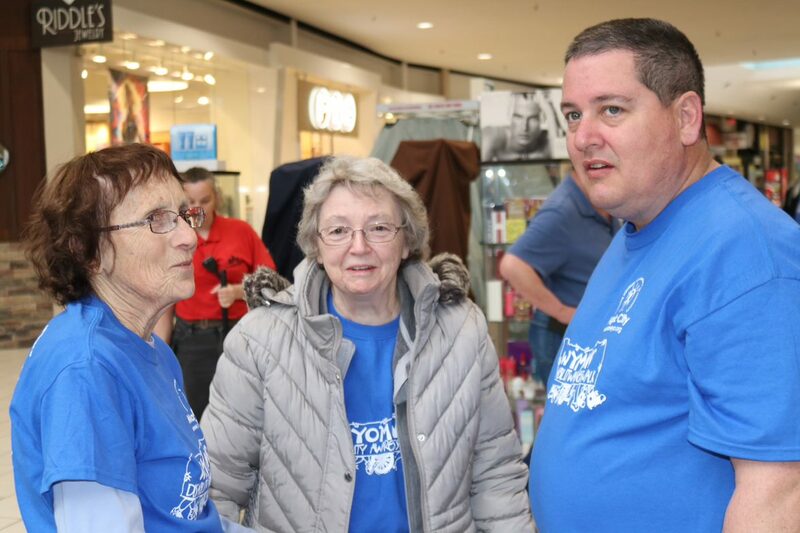 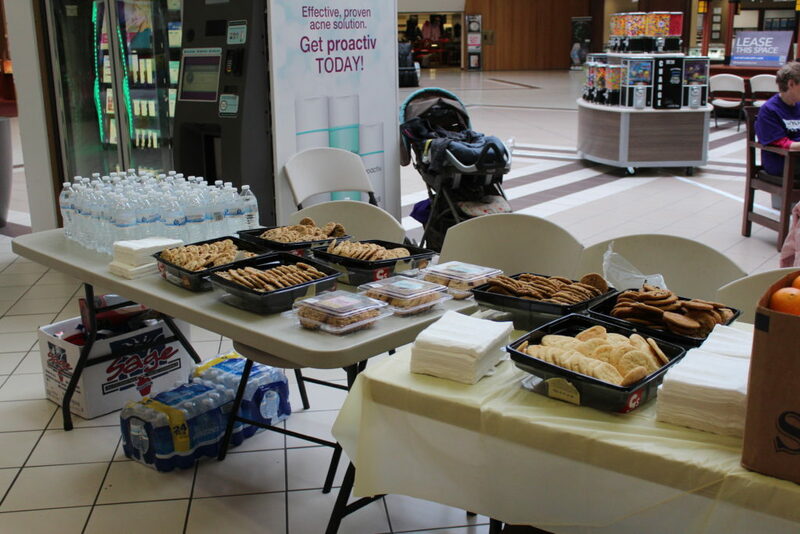 Each Walk participant receives a free T-Shirt to wear and refreshments are provided.  Magic City Enterprises would like to thank all of our 2018 sponsors and volunteers! 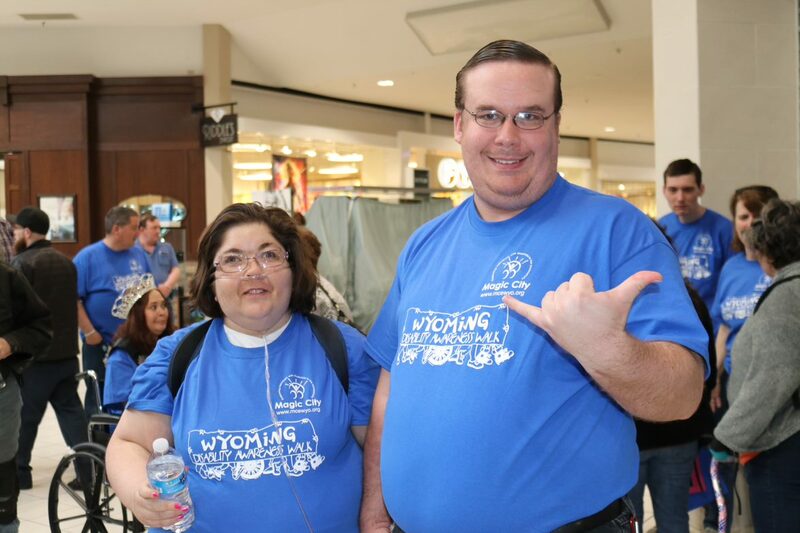 We couldn't do it without you!